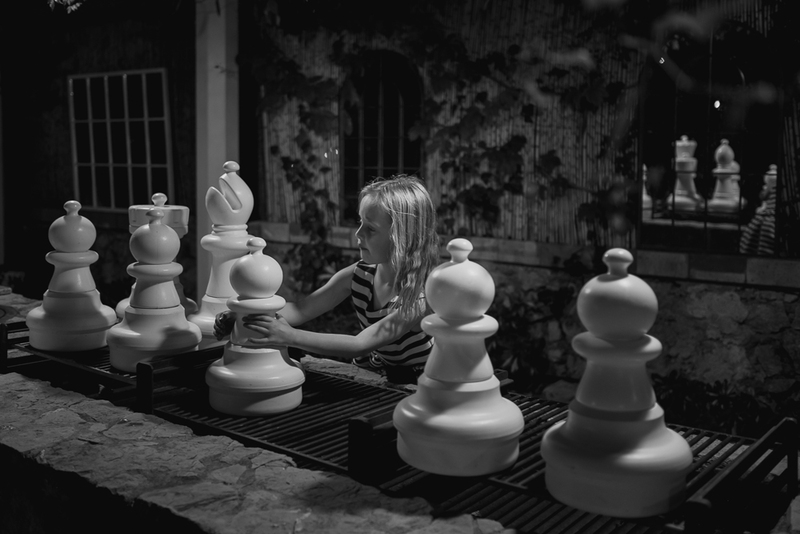 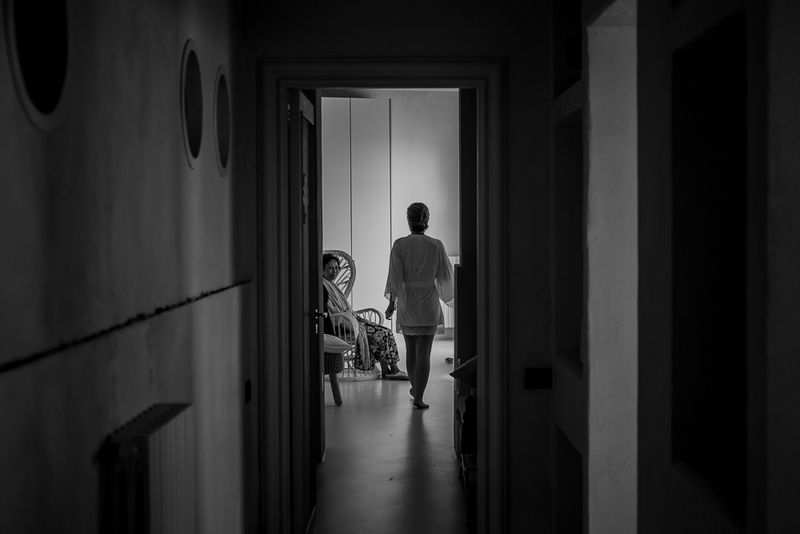 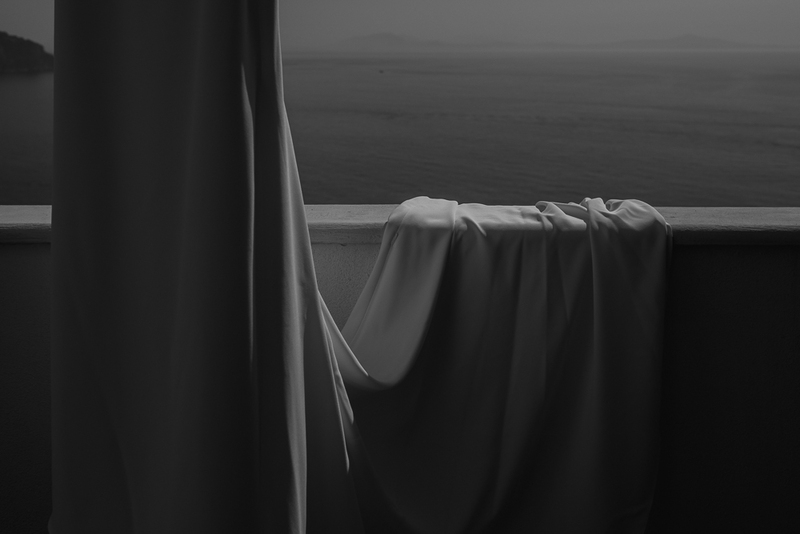 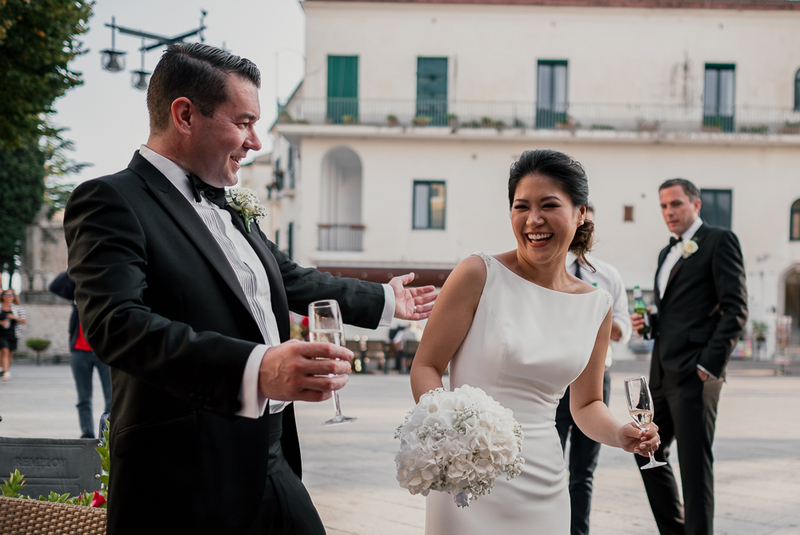 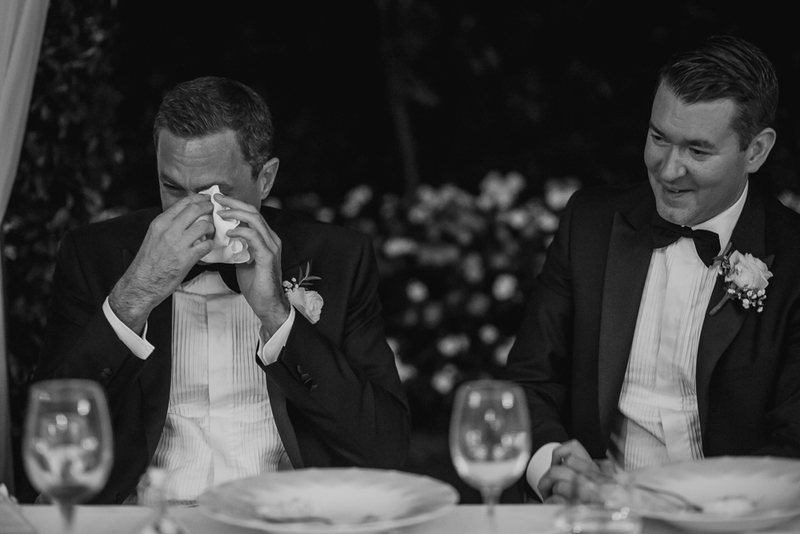 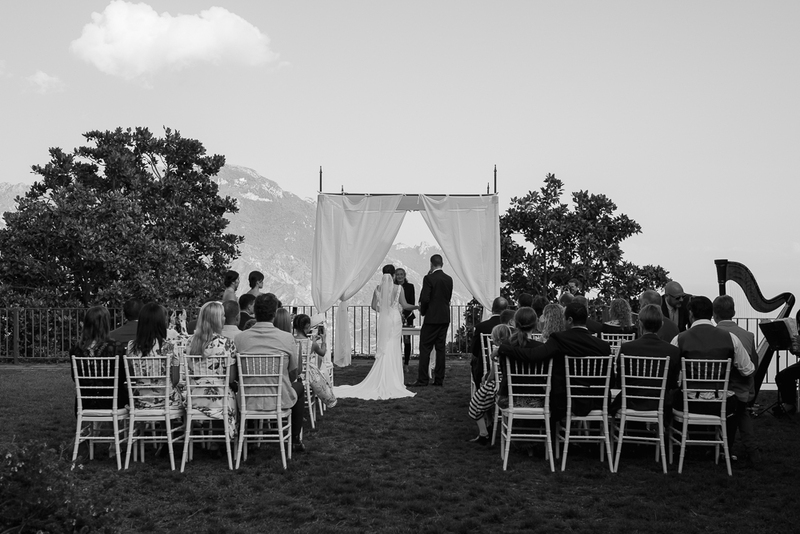 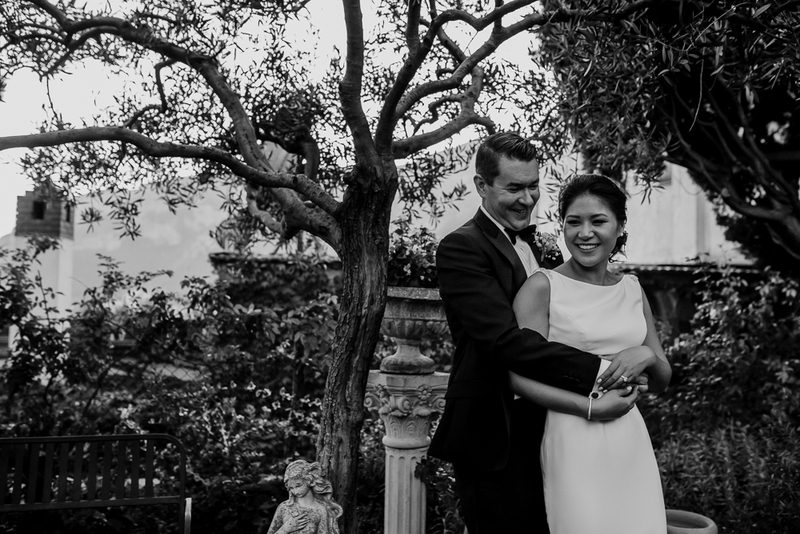 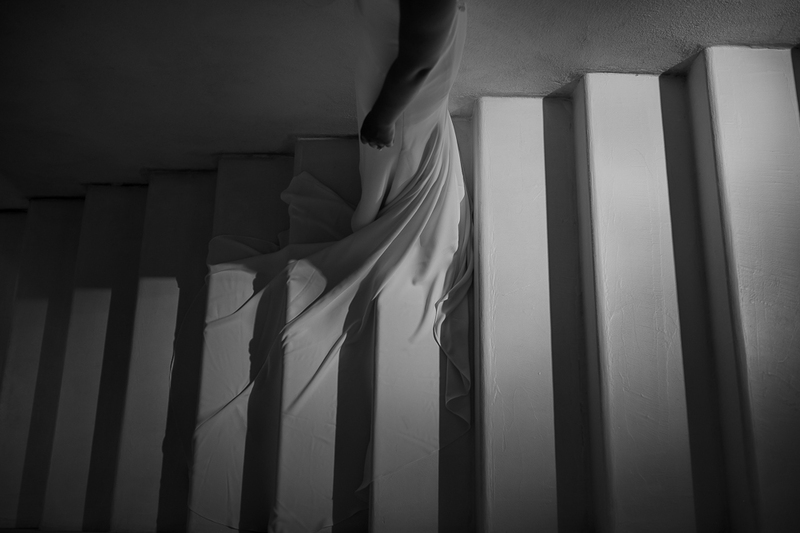 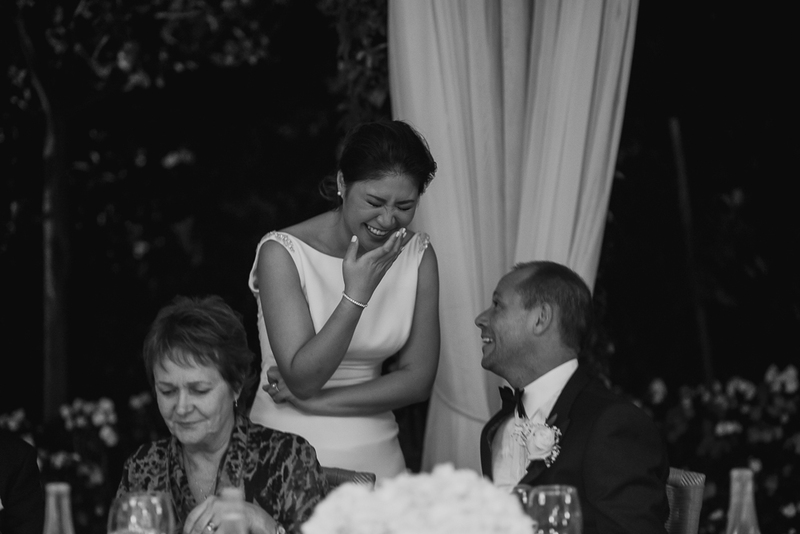 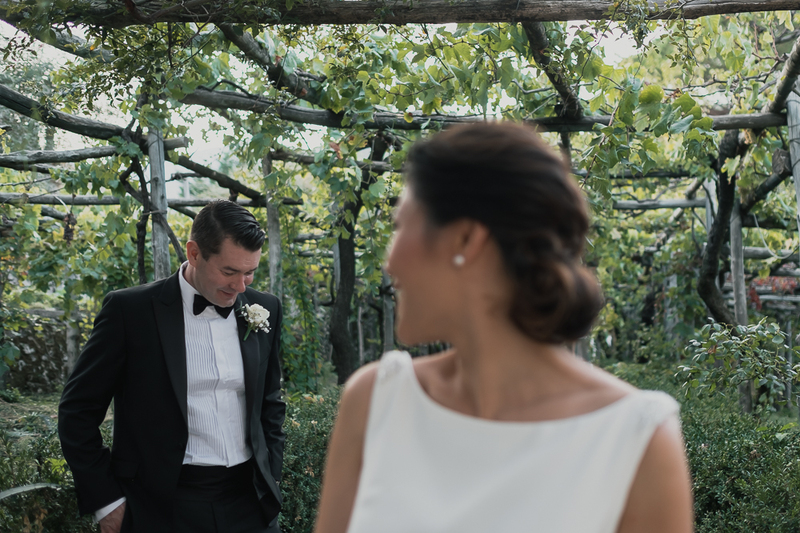 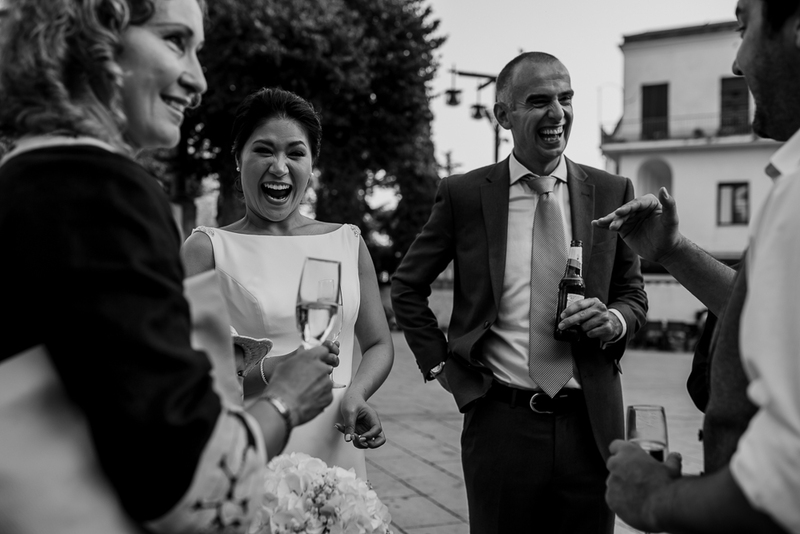 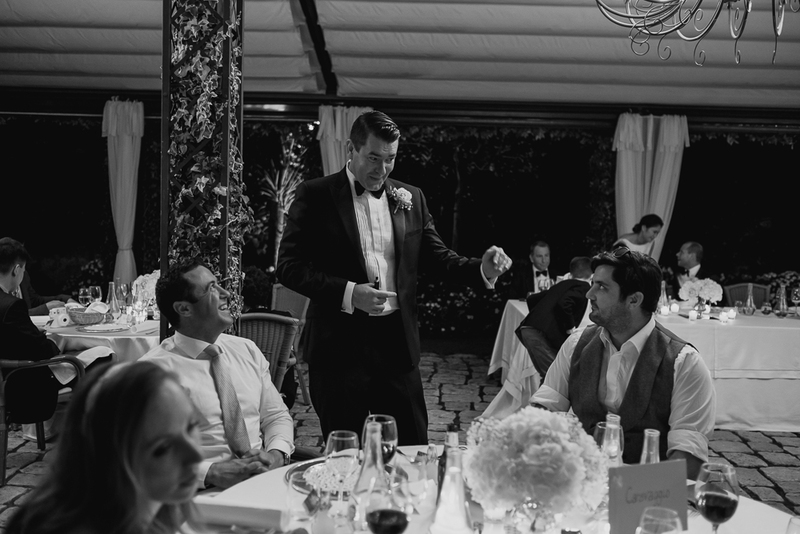 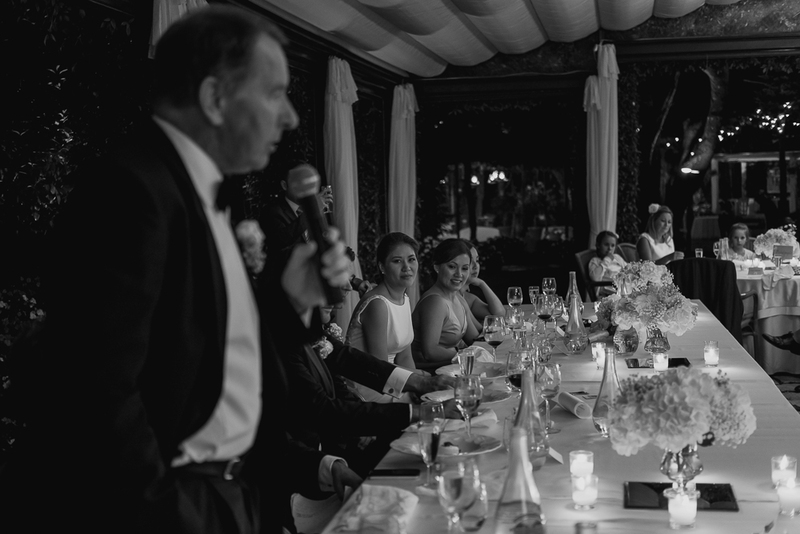 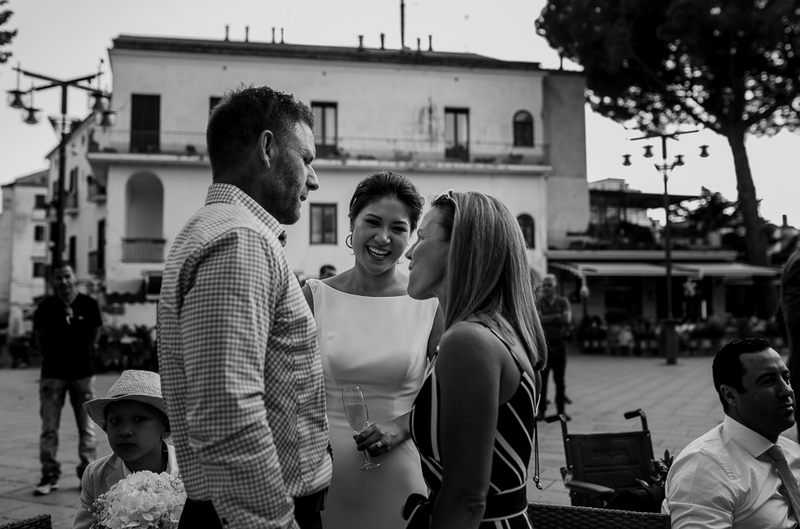 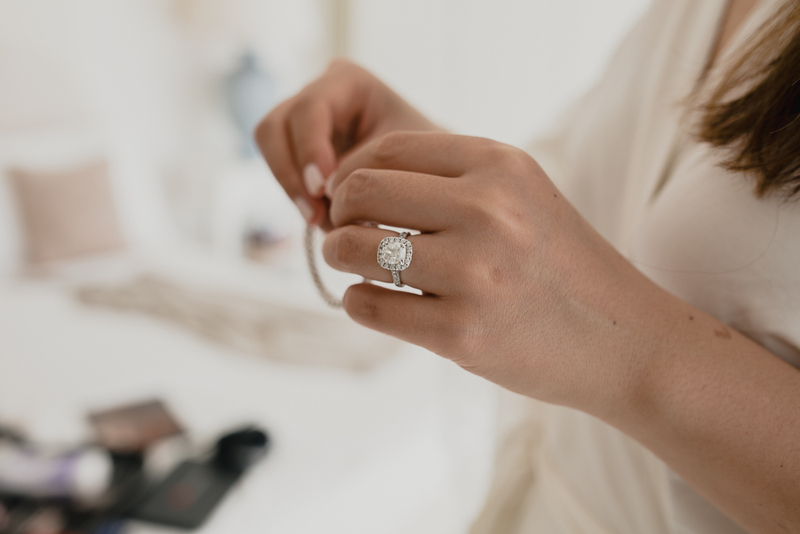 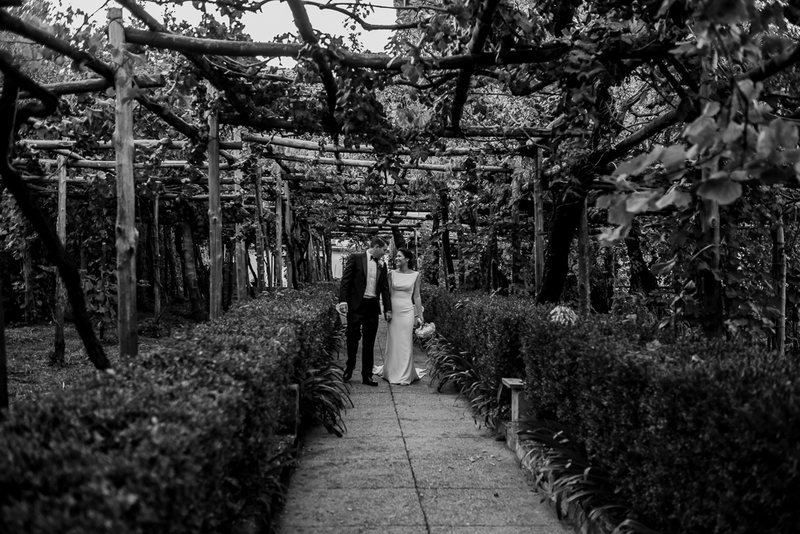 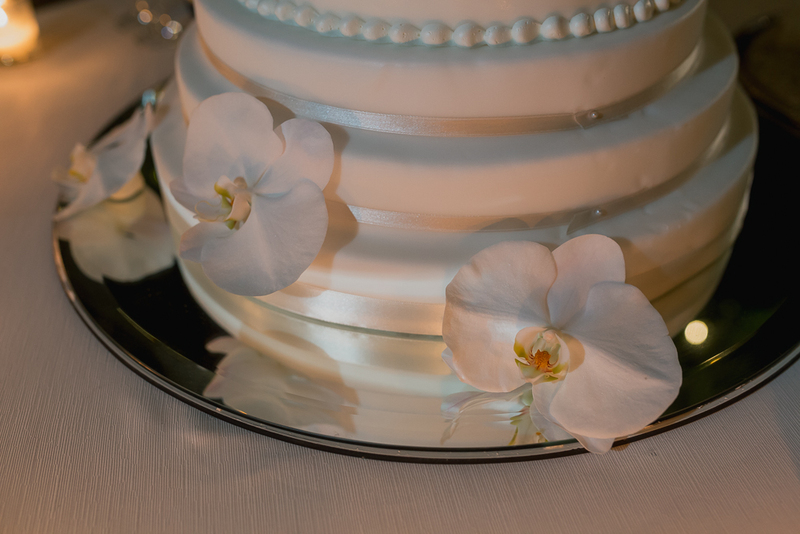 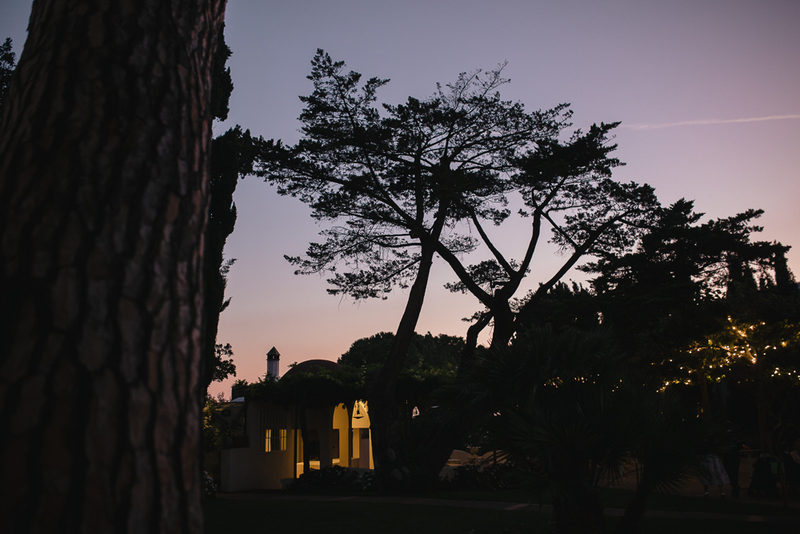 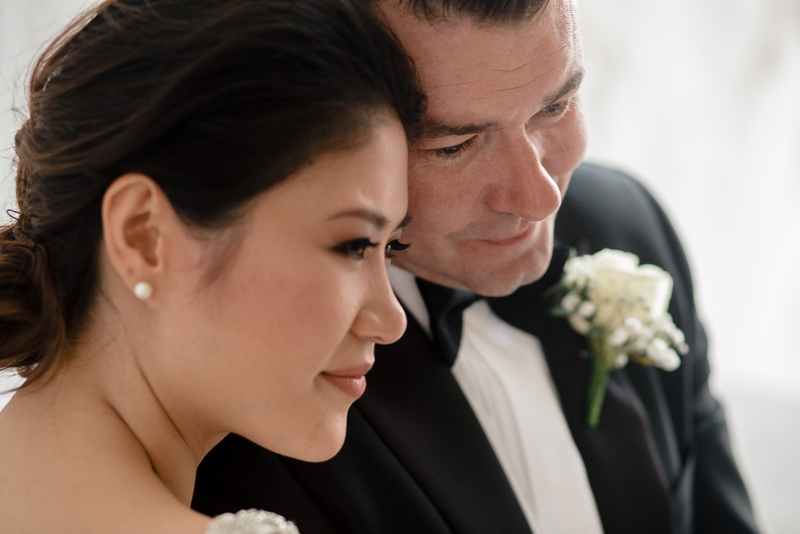 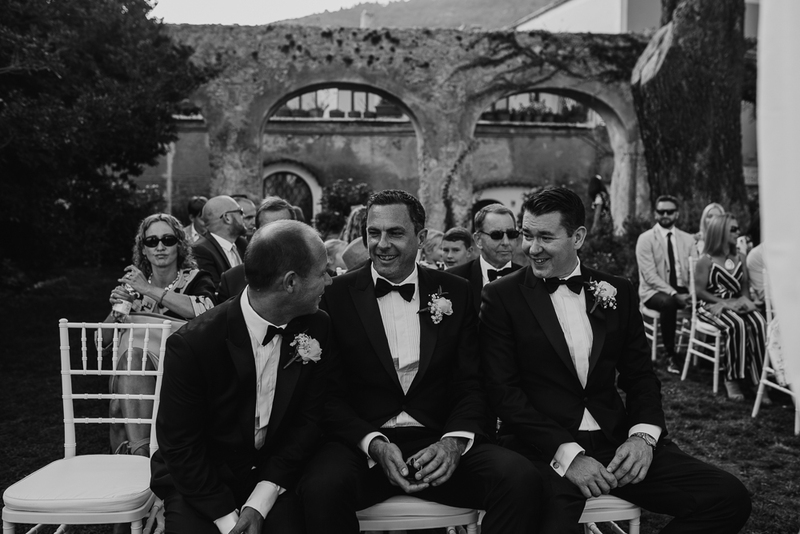 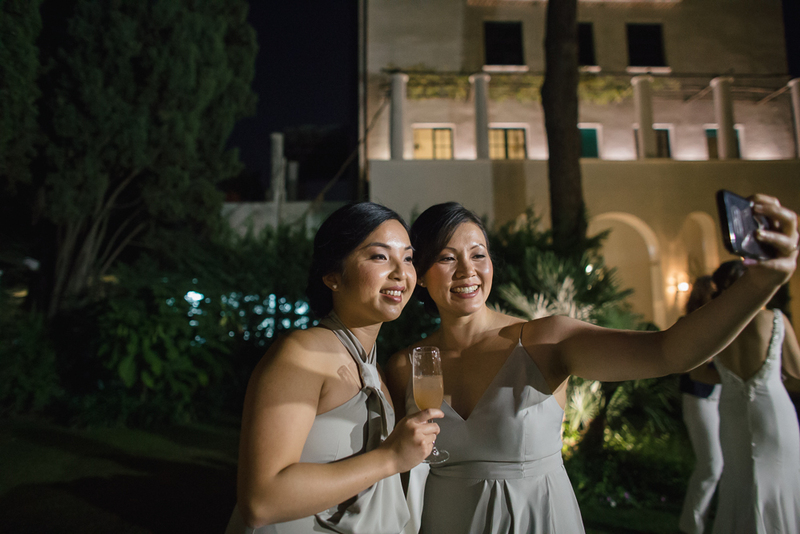 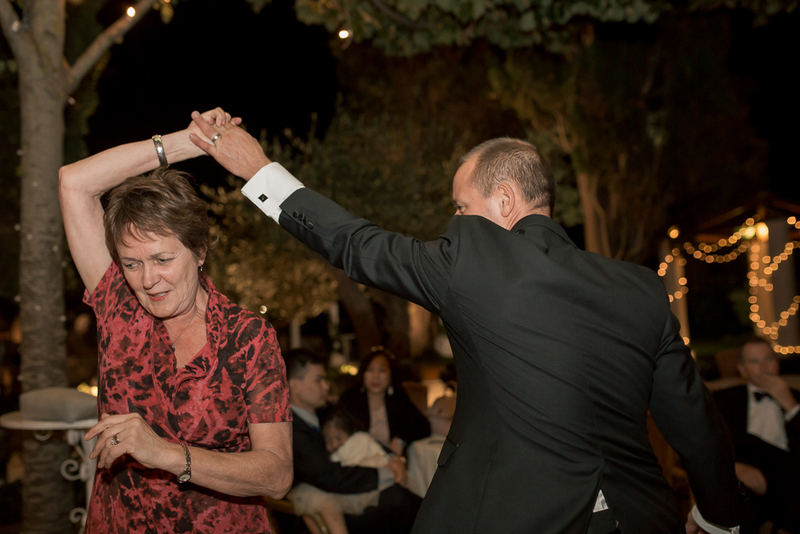 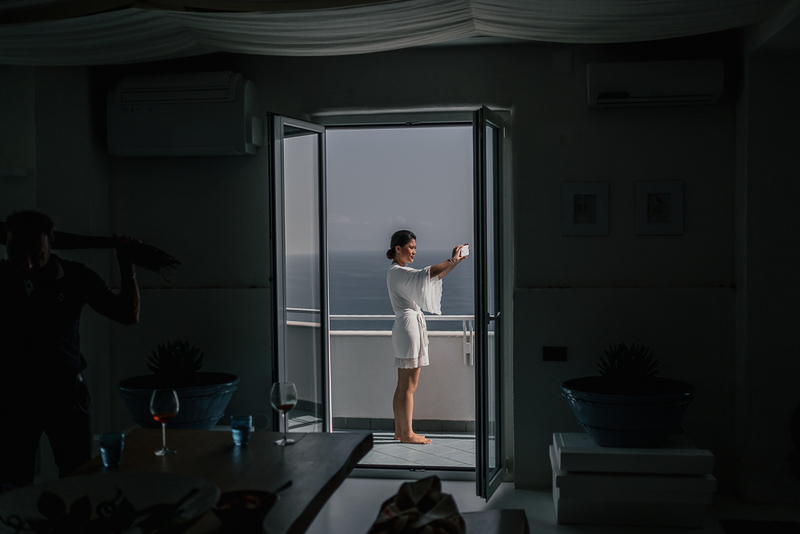 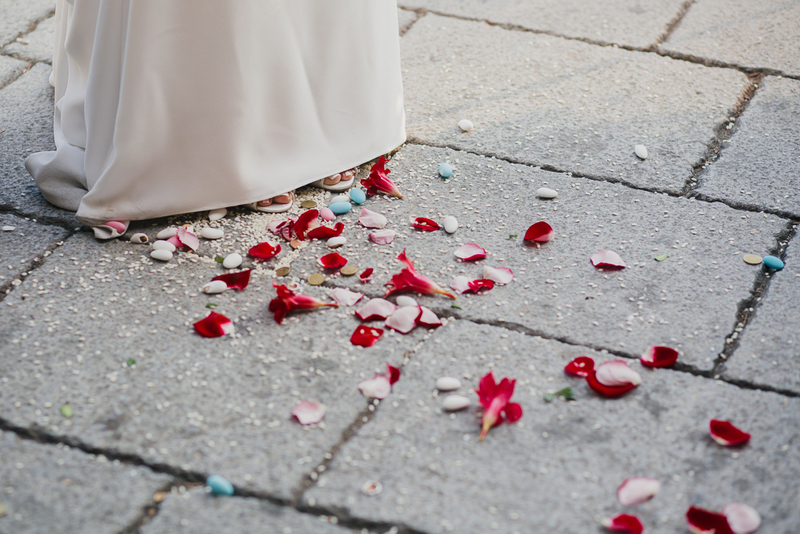 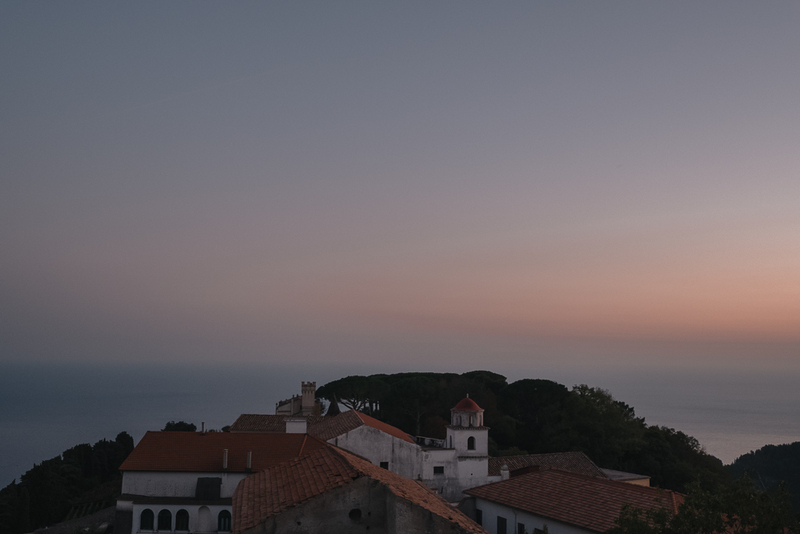 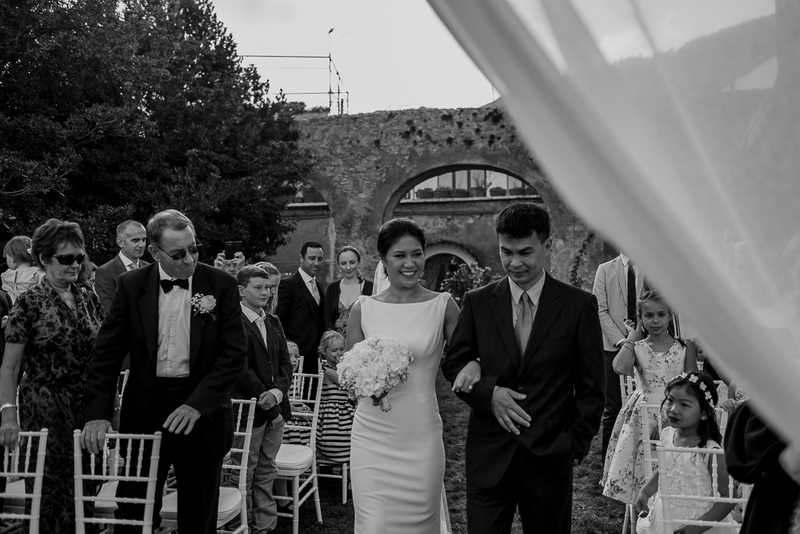 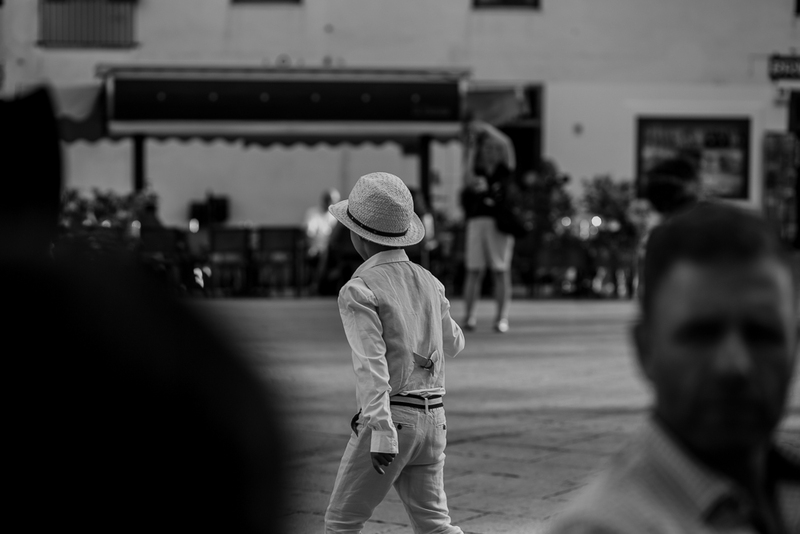 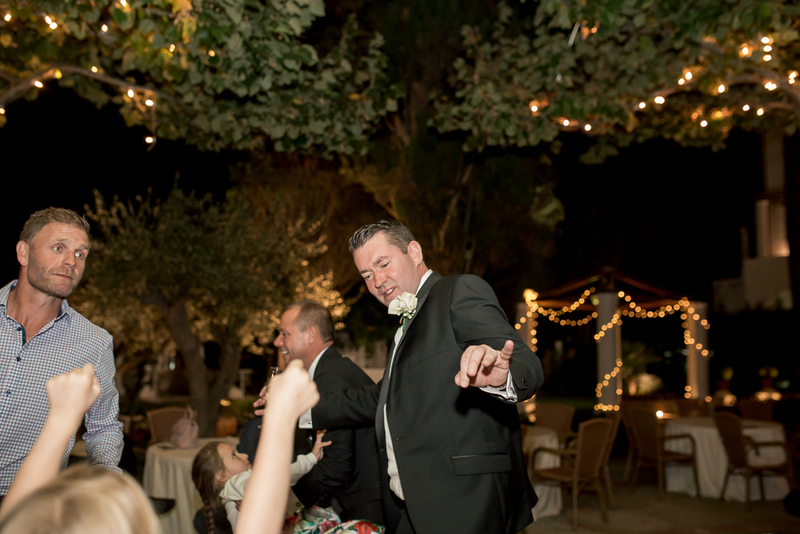 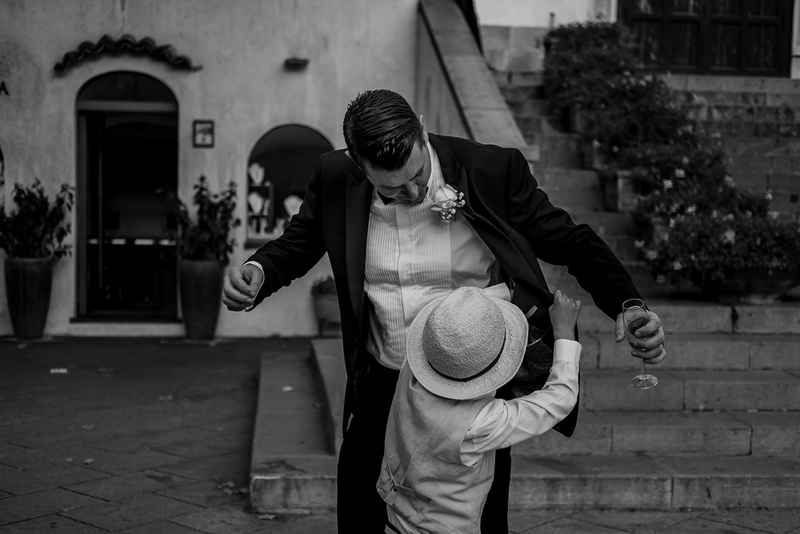 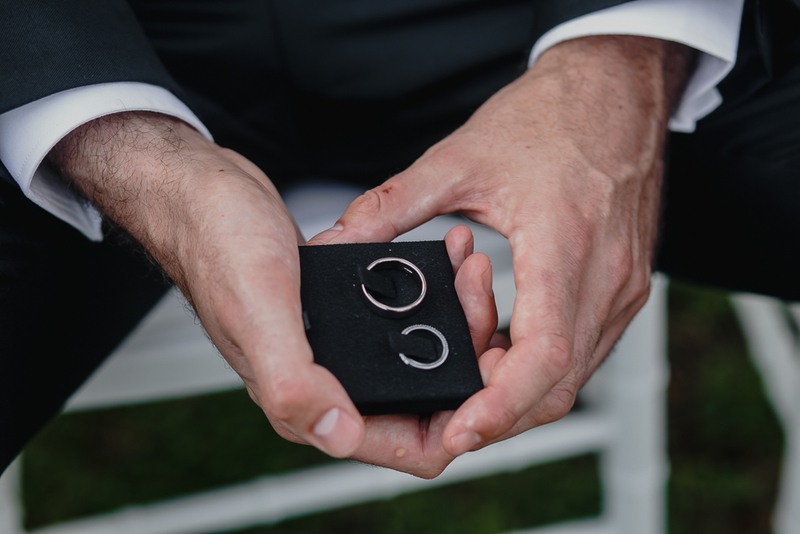 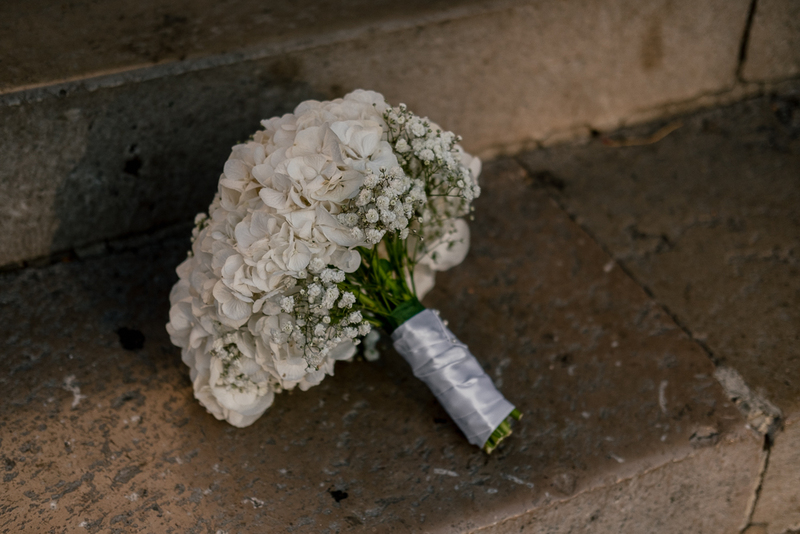 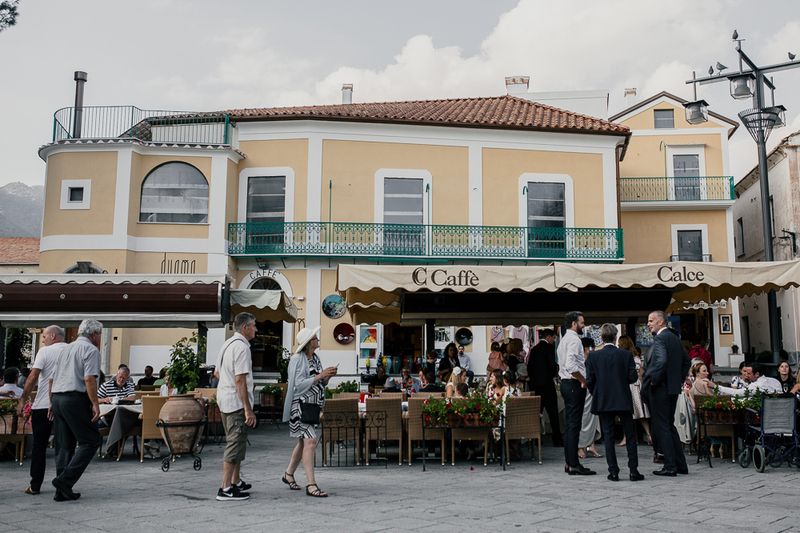 Wedding photographer Ravello – If you haven’t been in Ravello yet, you should do so! 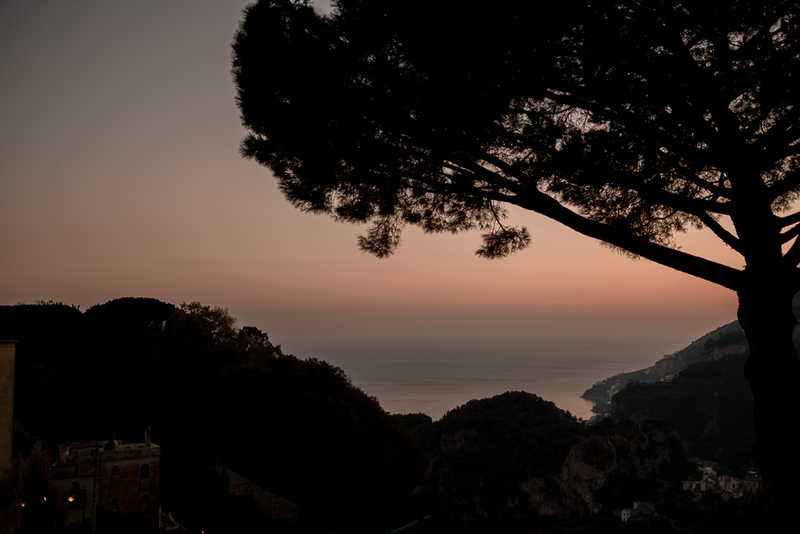 Ravello is like a pearl that comes out of the sea, is a kind of treasure in that amazing place called Amalfi Coast. 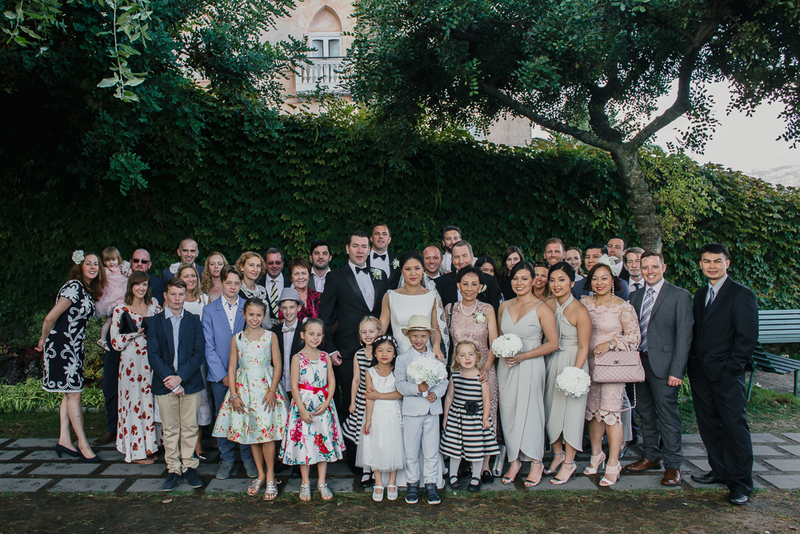 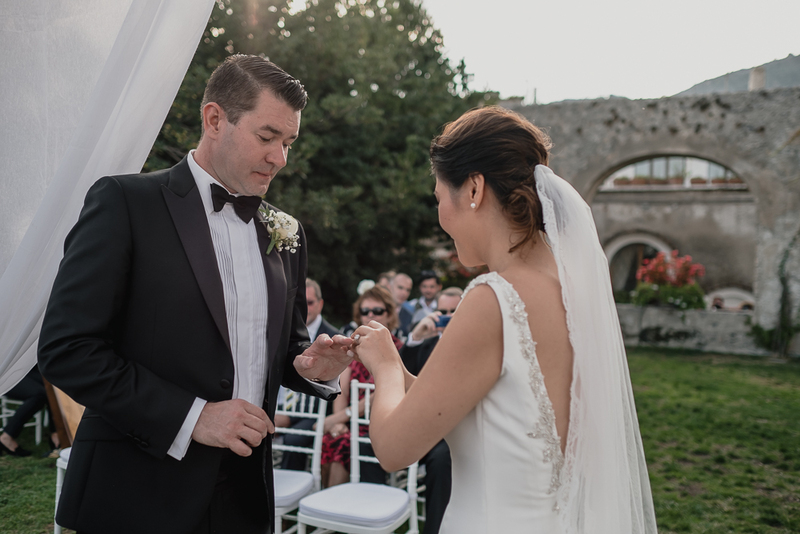 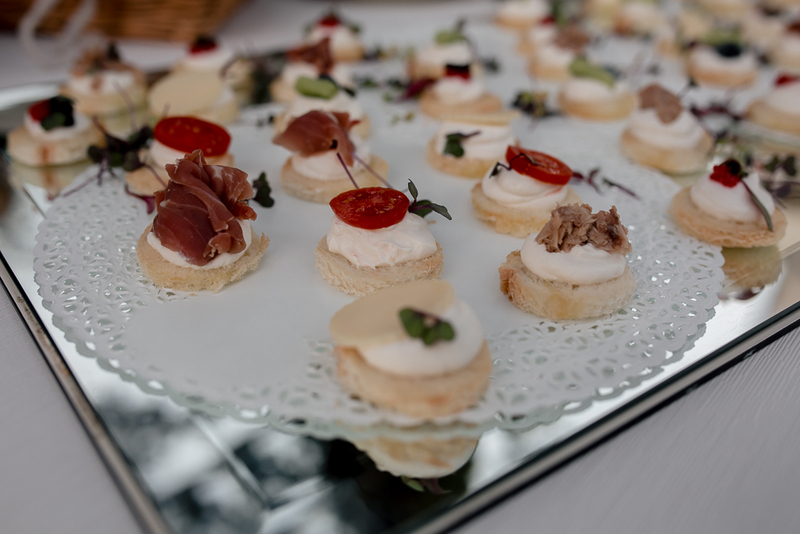 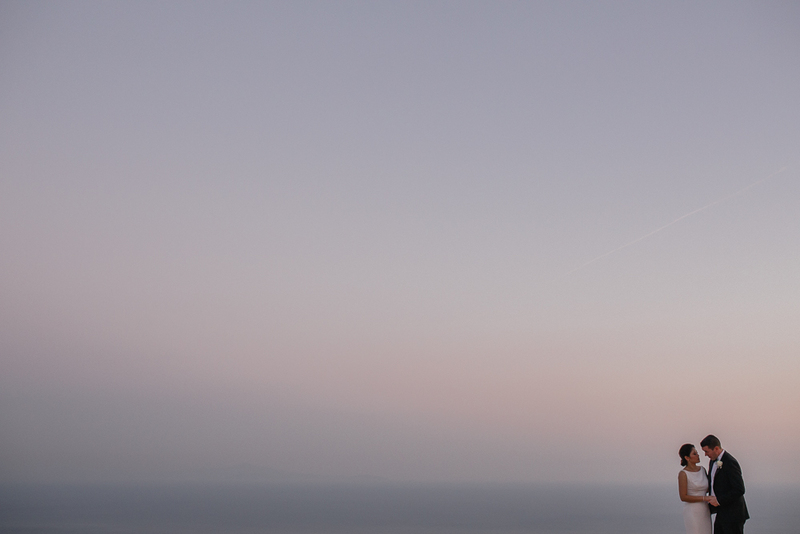 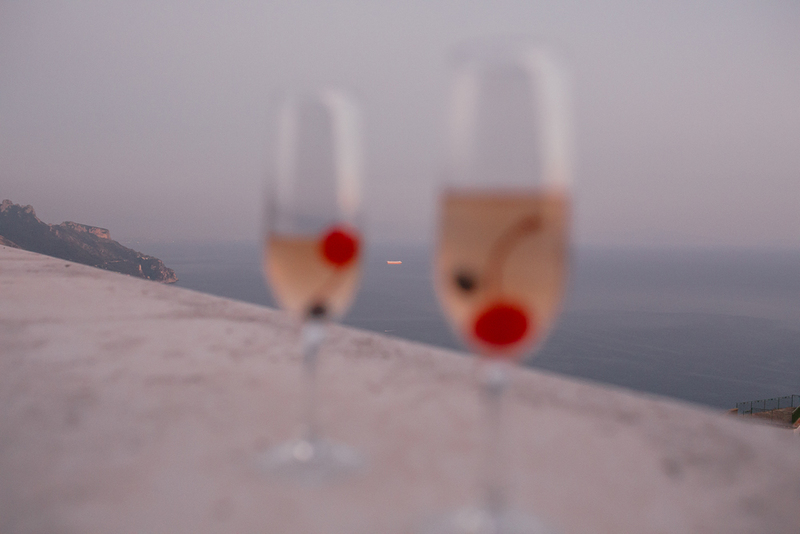 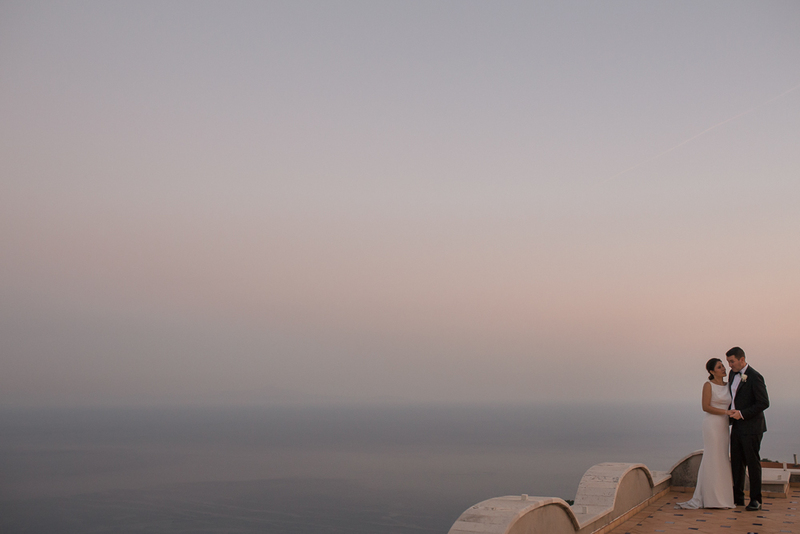 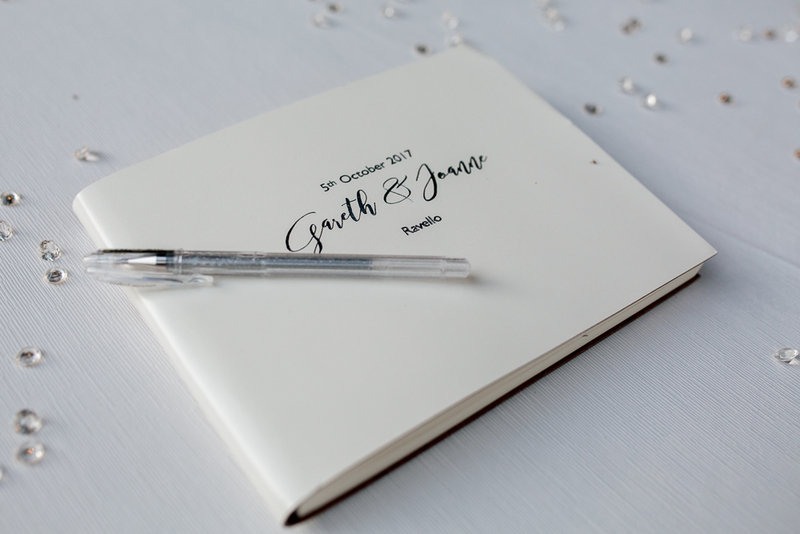 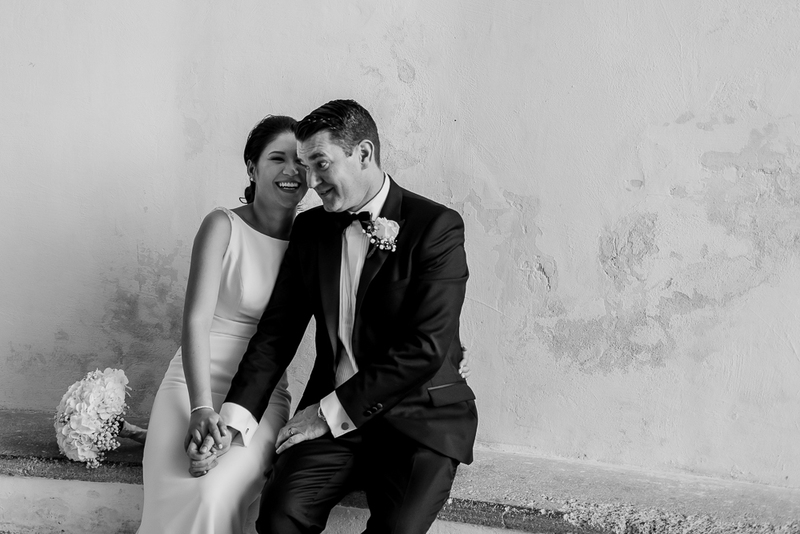 So you can imagine how we felt when Joanne and Gareth wrote us asking for an Amalfi Coast wedding photographer! 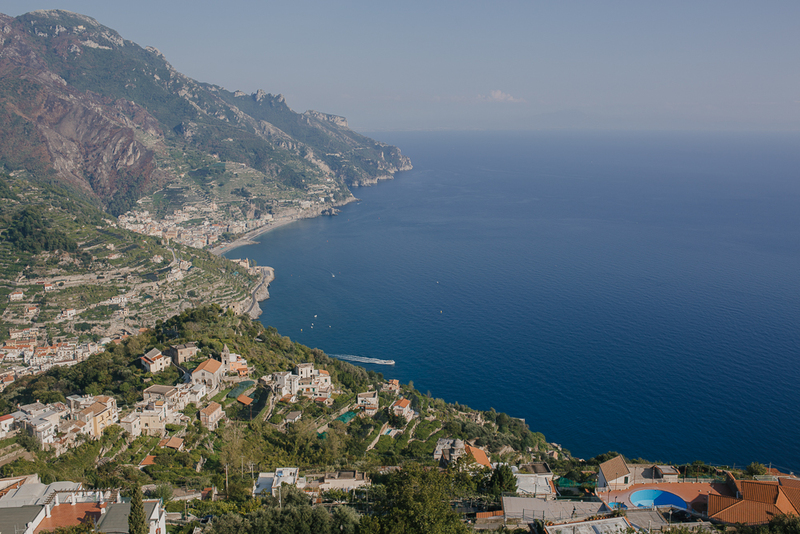 We were already been in Sorrento and Positano, but never in Ravello! 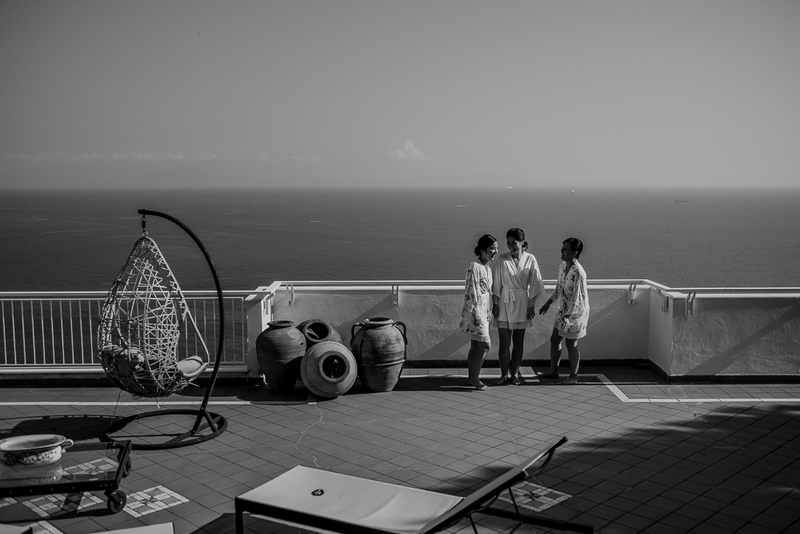 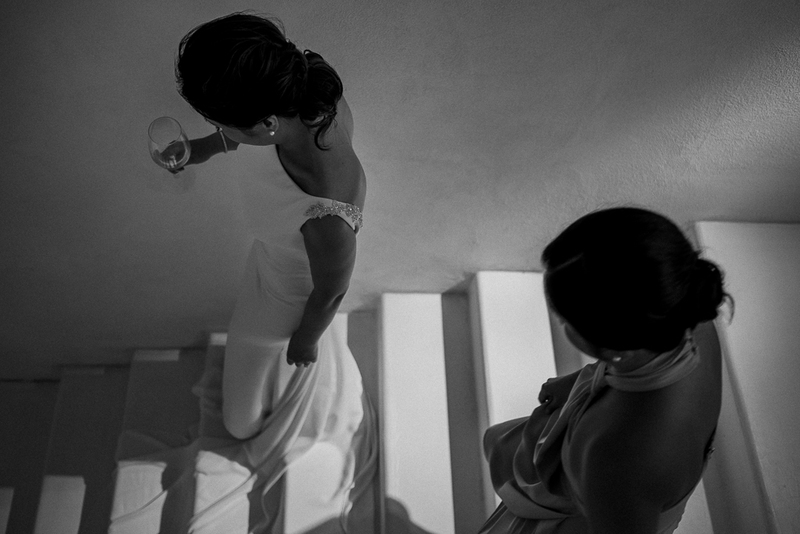 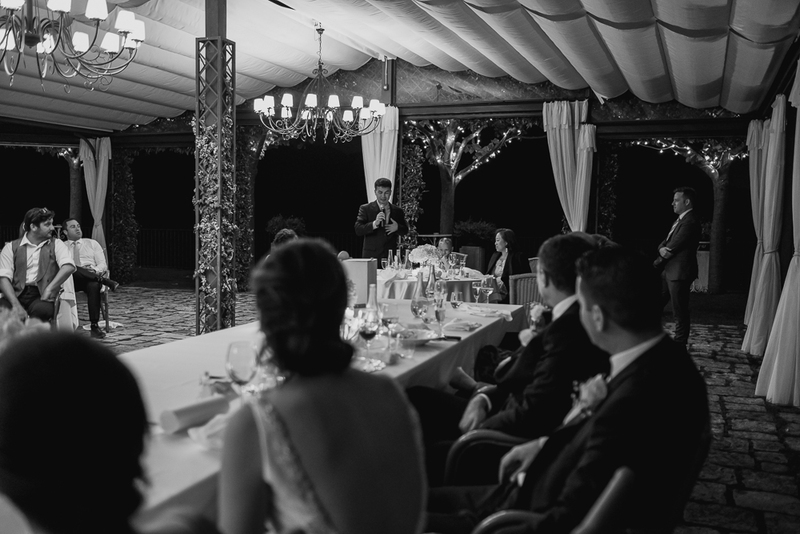 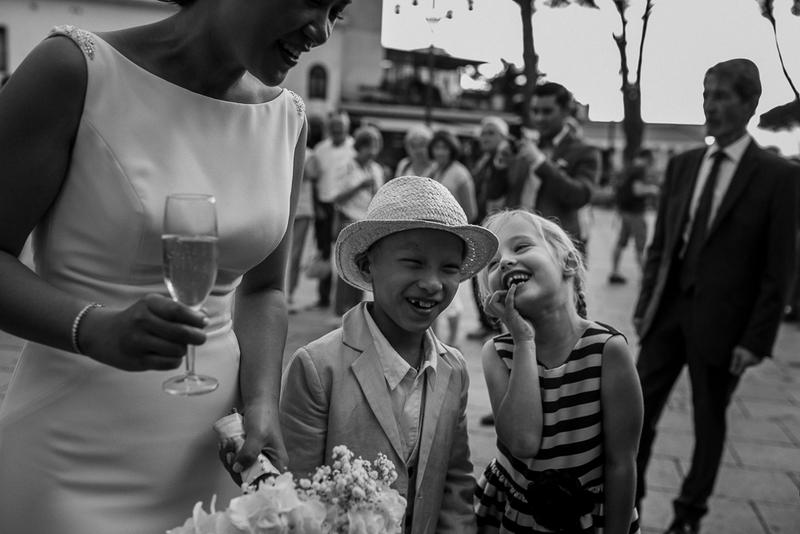 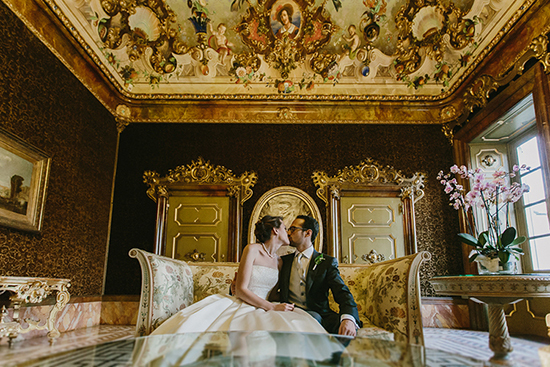 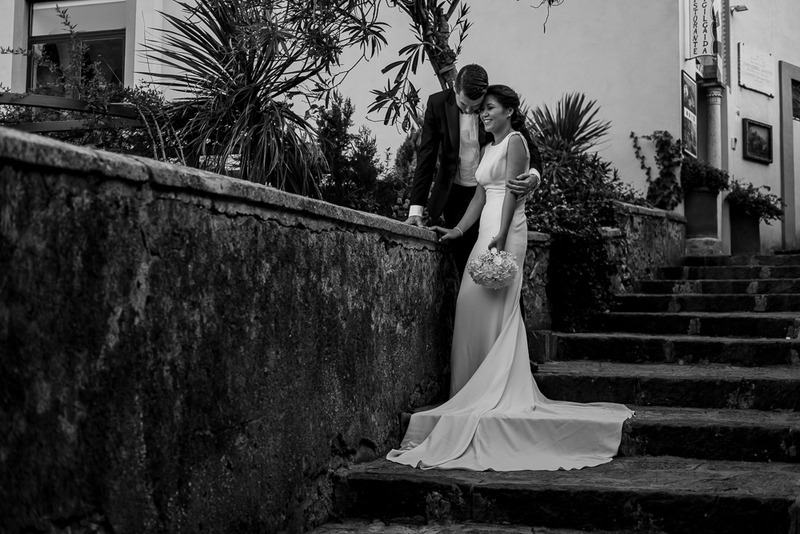 A special thanks to Veronica Peracchi Roncaglione, second shooter for this special wedding day in Ravello. 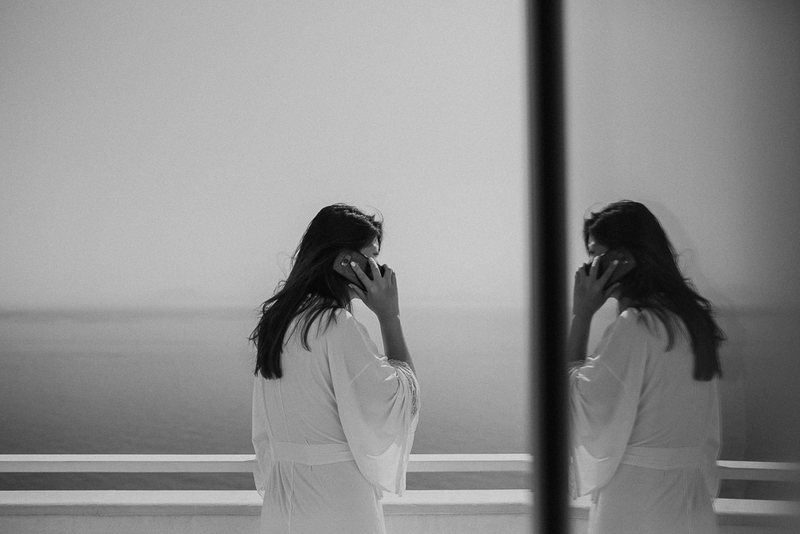 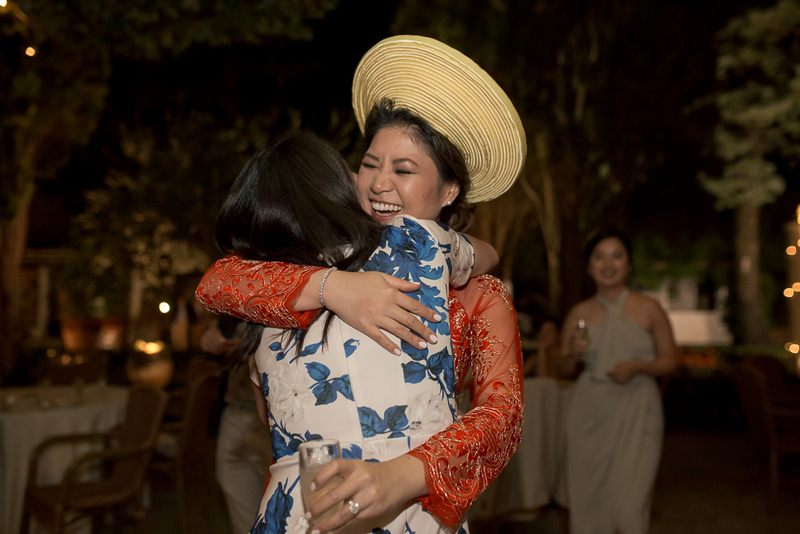 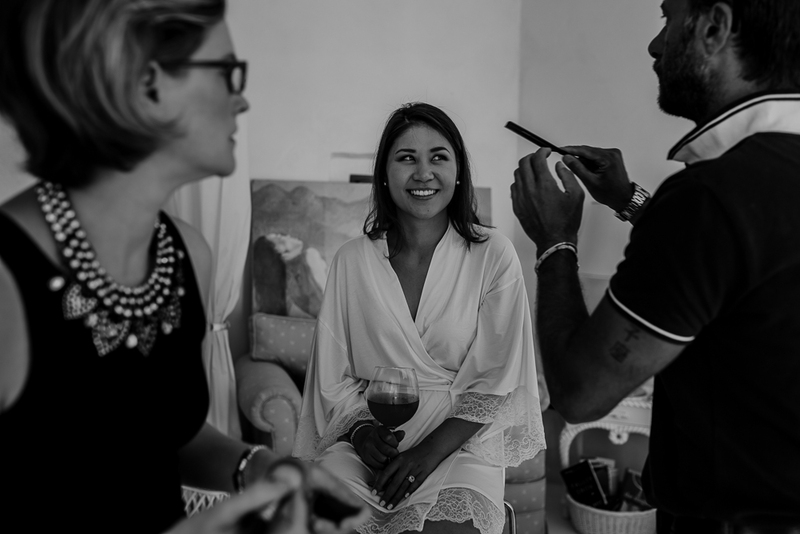 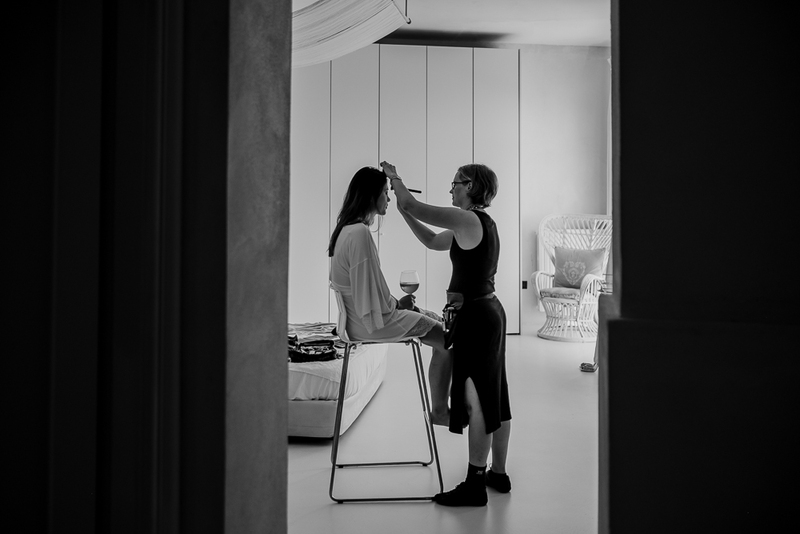 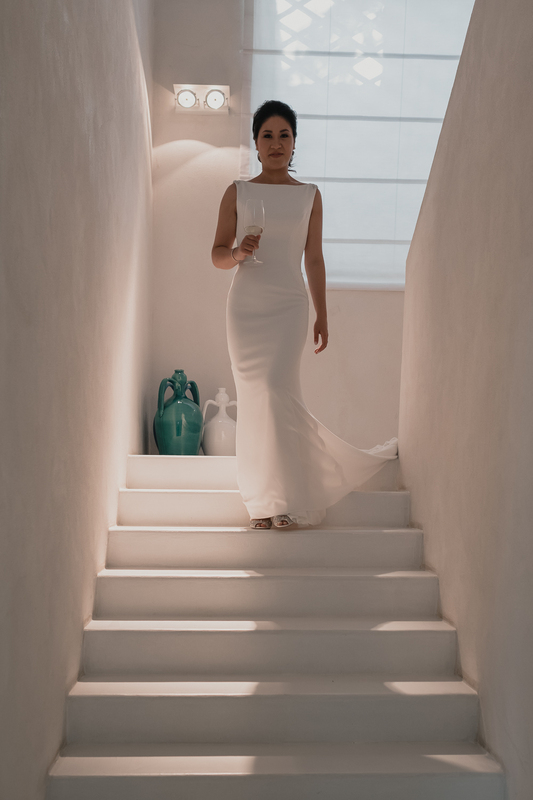 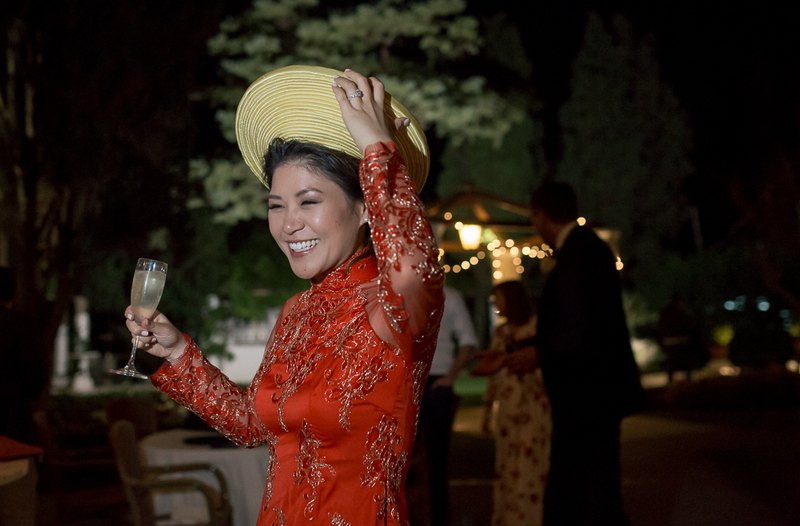 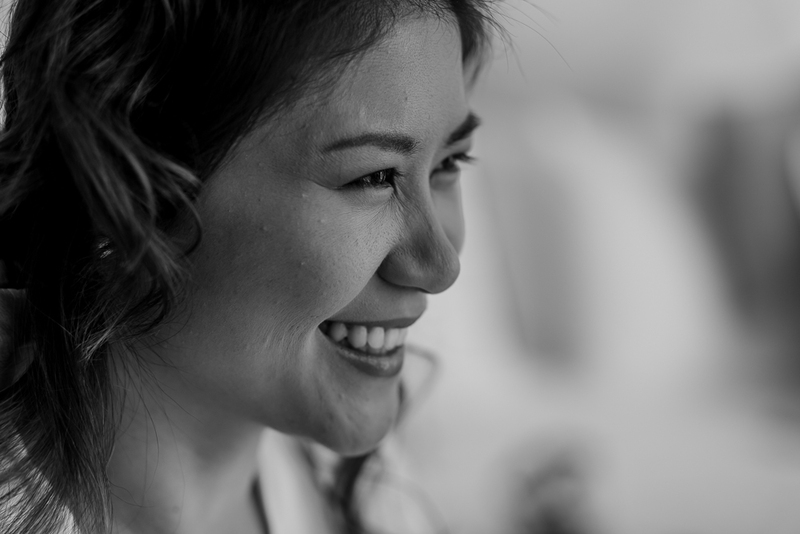 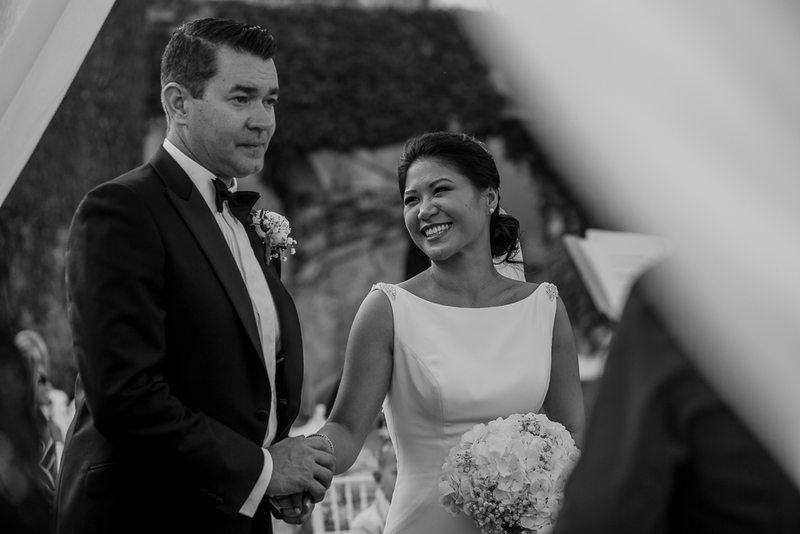 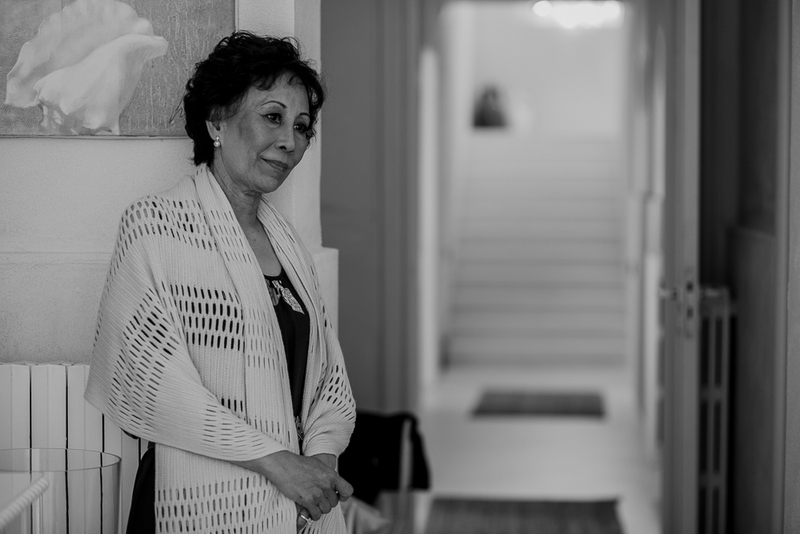 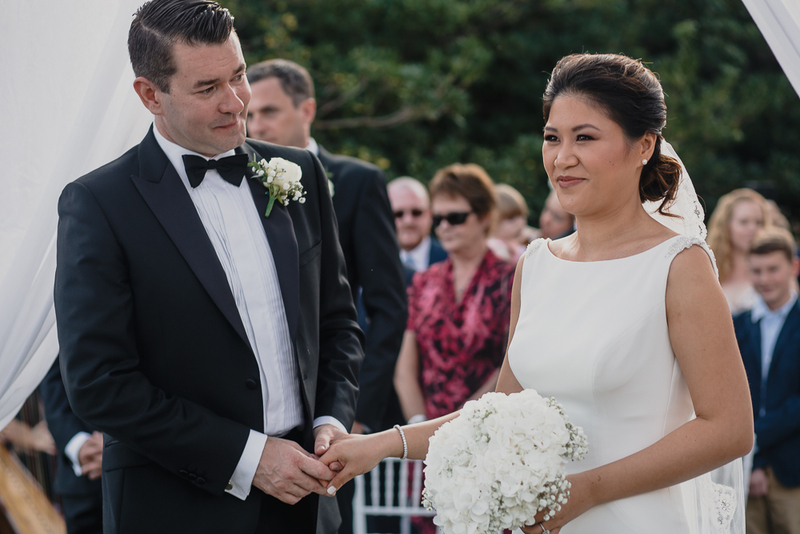 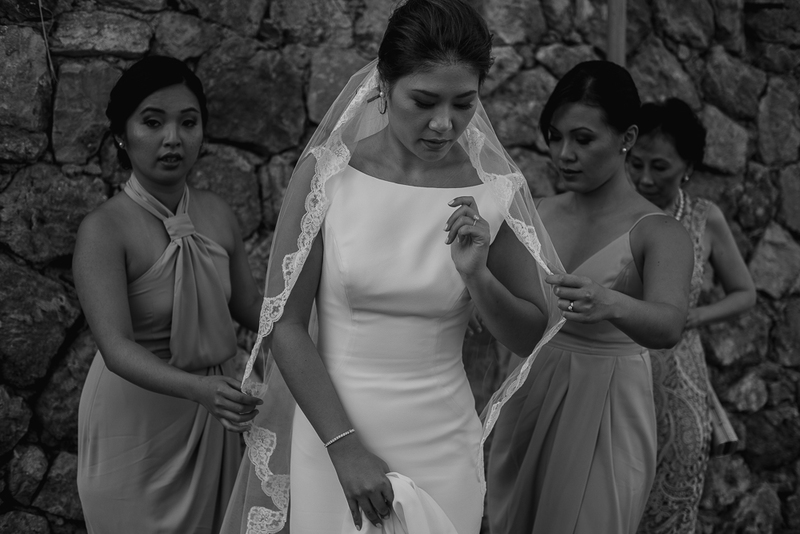 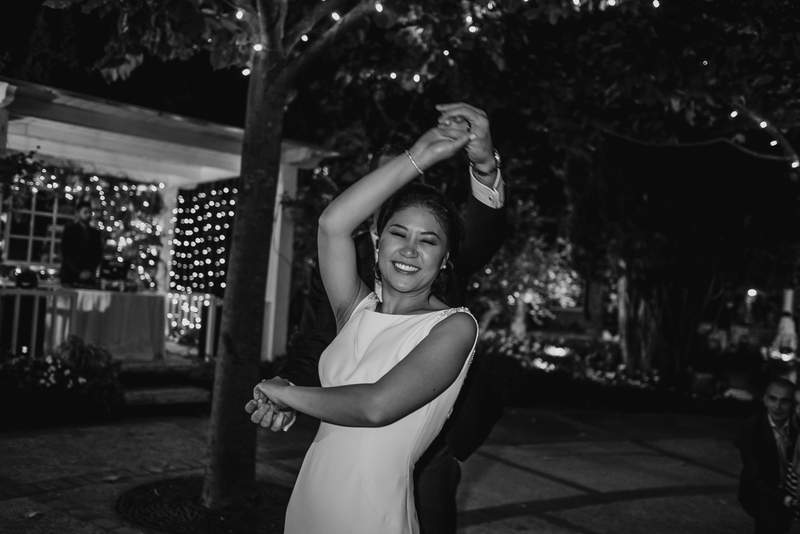 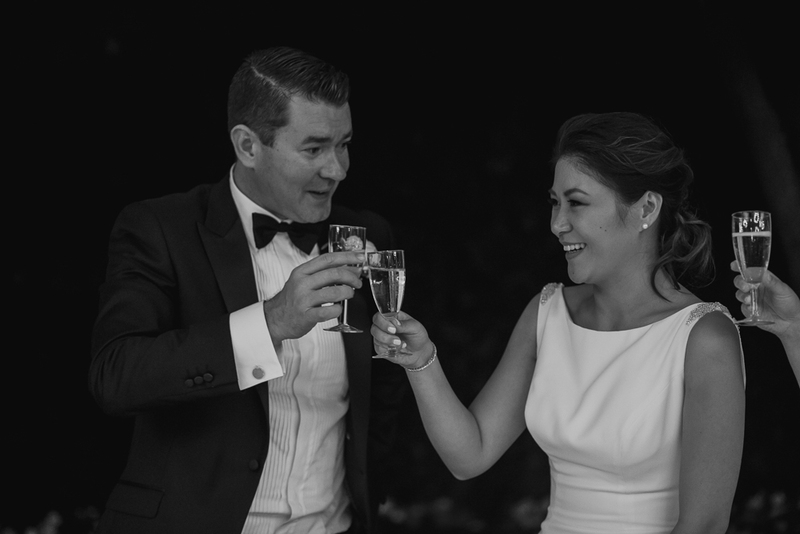 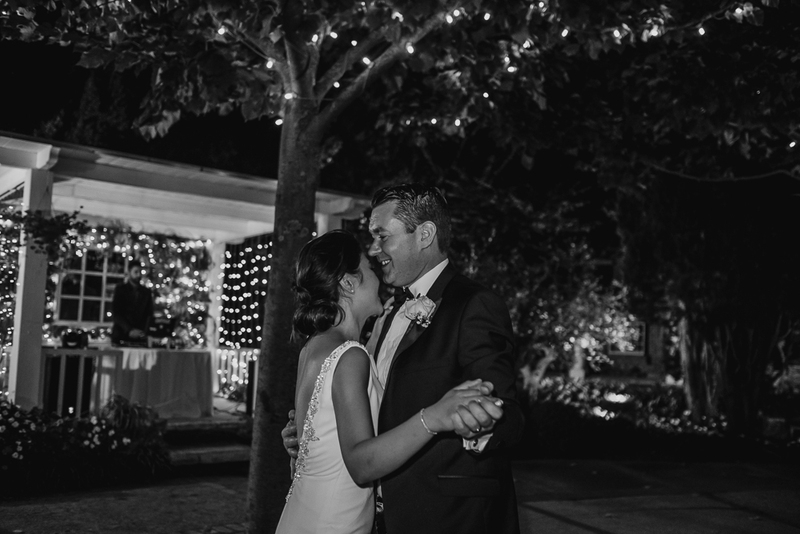 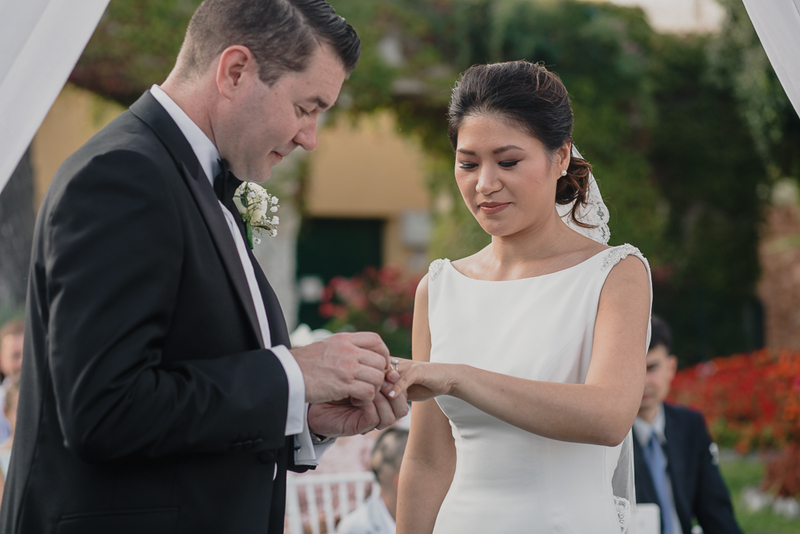 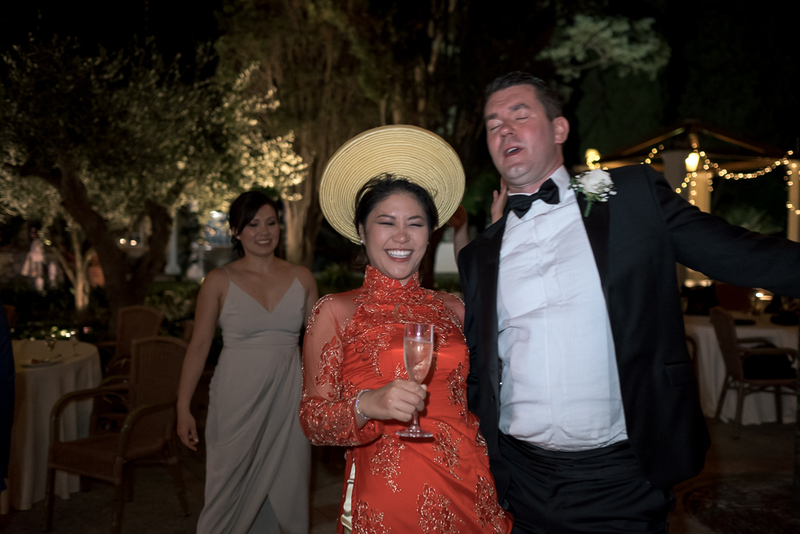 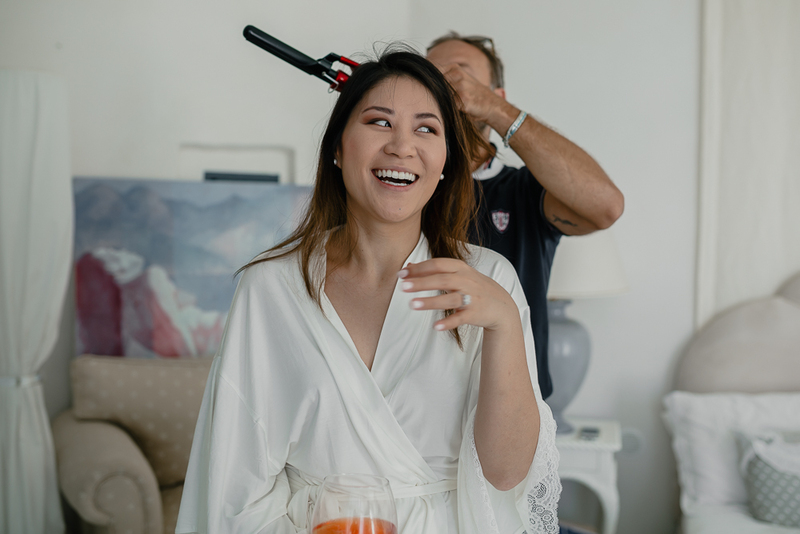 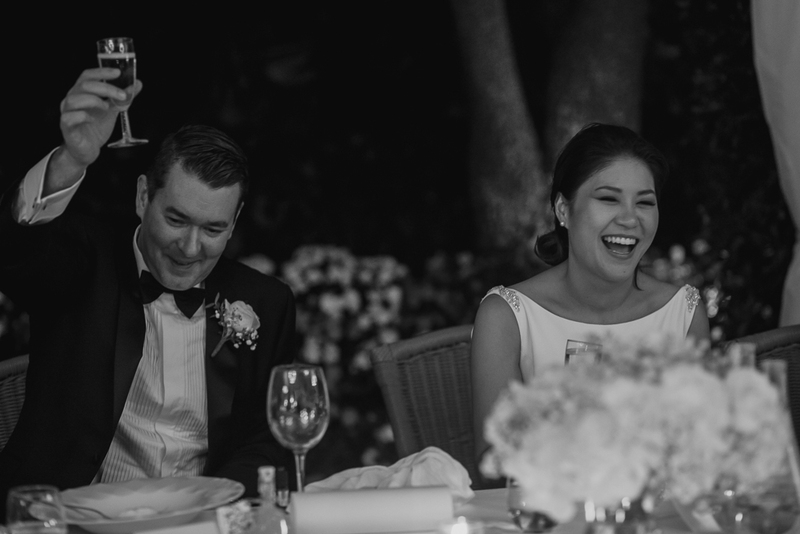 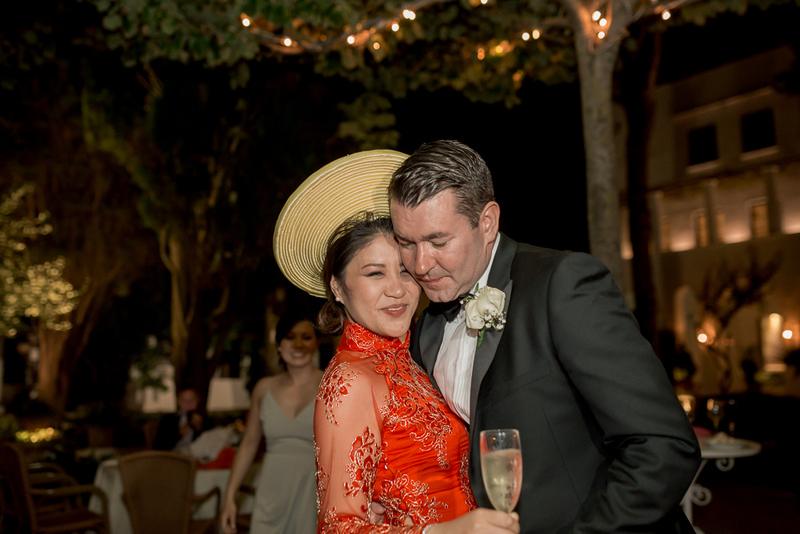 Joanne, the bride, a very beautiful lady with vietnamese origins, started her day with the getting ready in a very beautiful villa overlooking the sea. 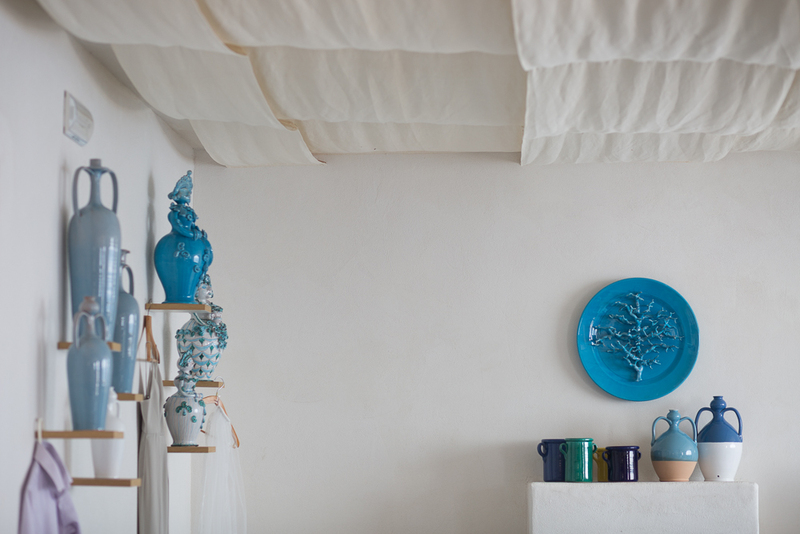 The white of the light, the blue of the ceramic potteries and all the details, made this setting simply perfect! 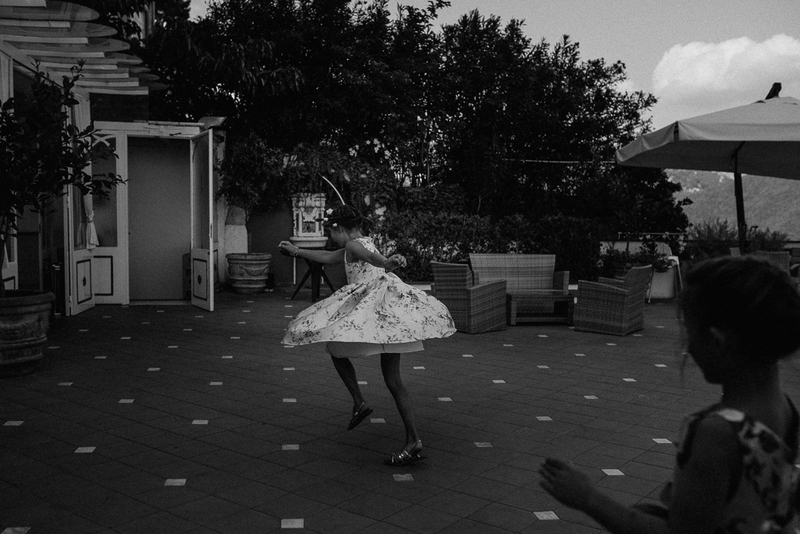 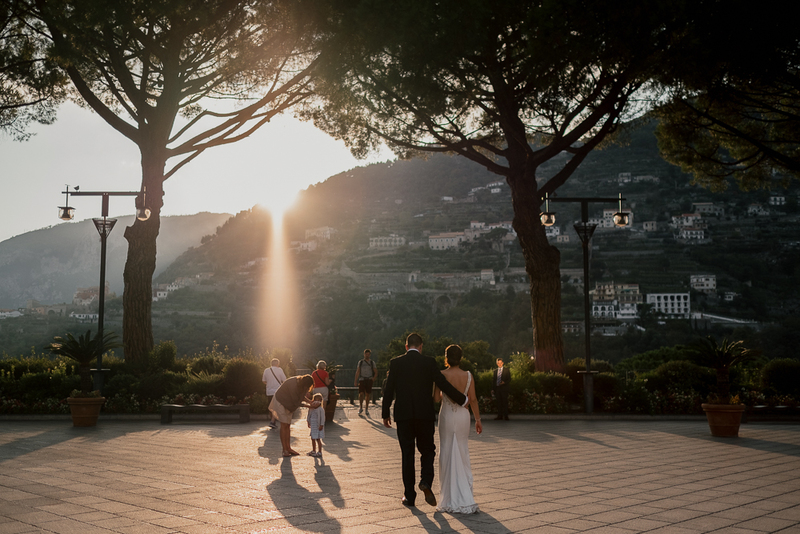 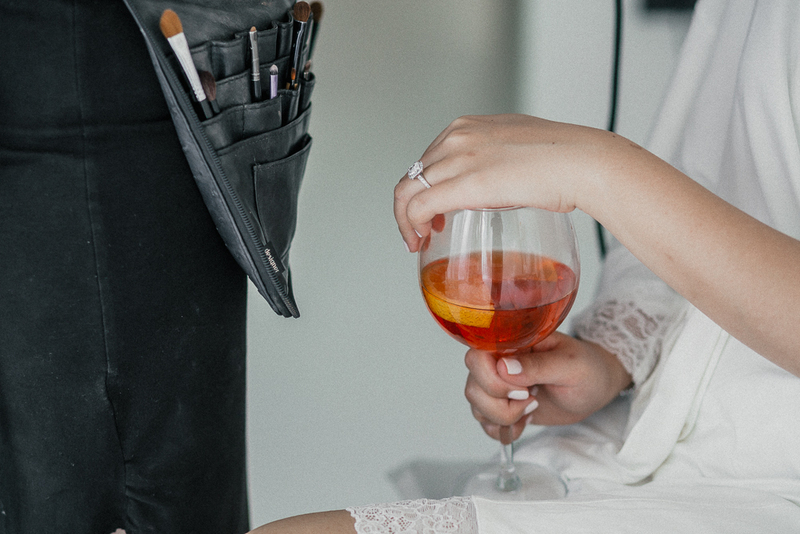 The chance of being a wedding photographer in Ravello is so challenging ! 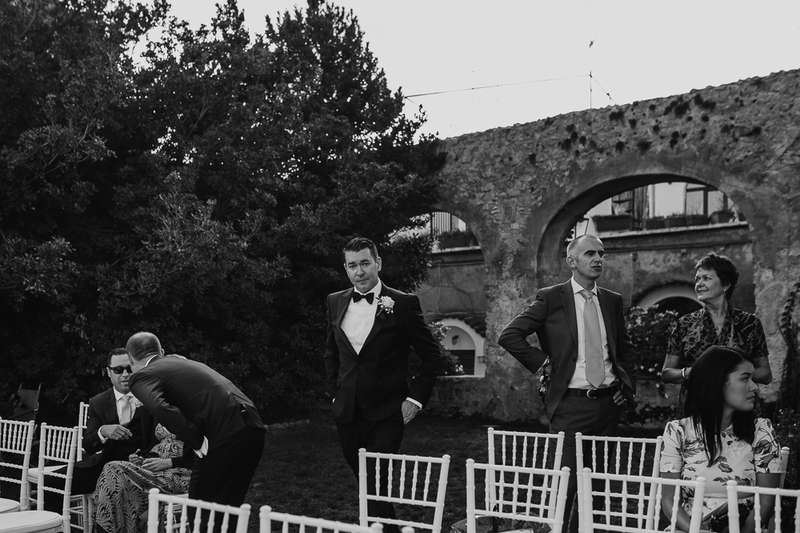 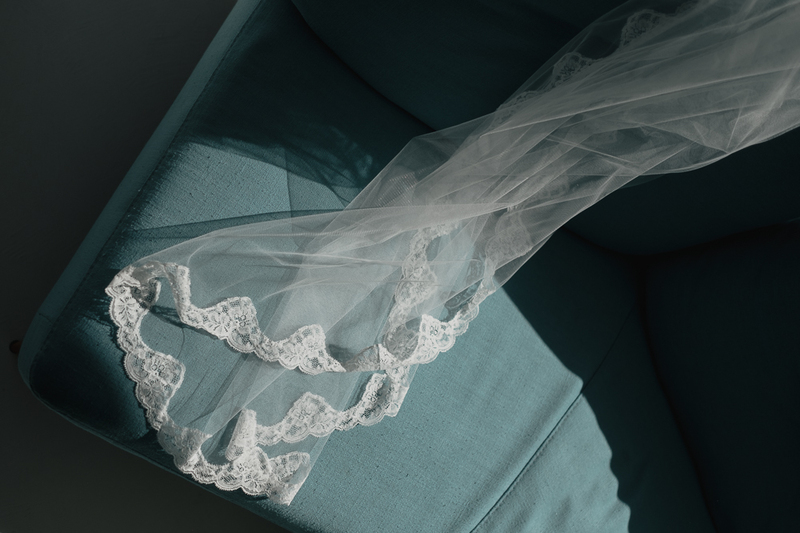 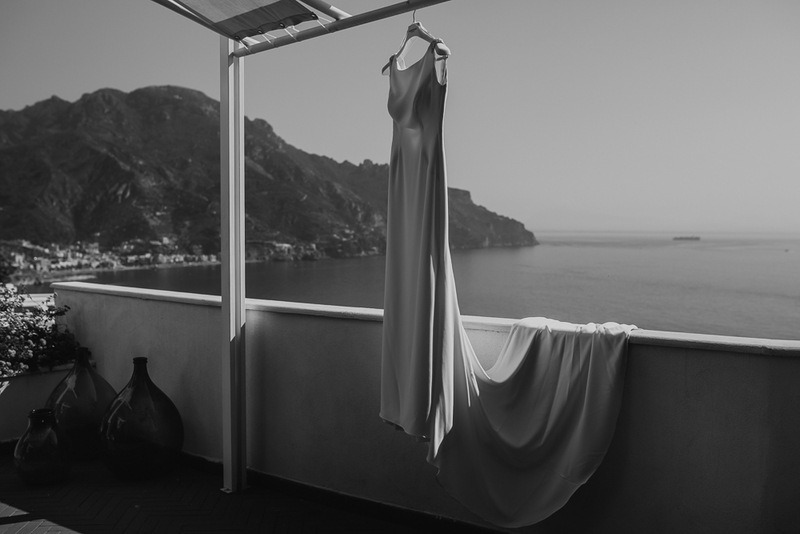 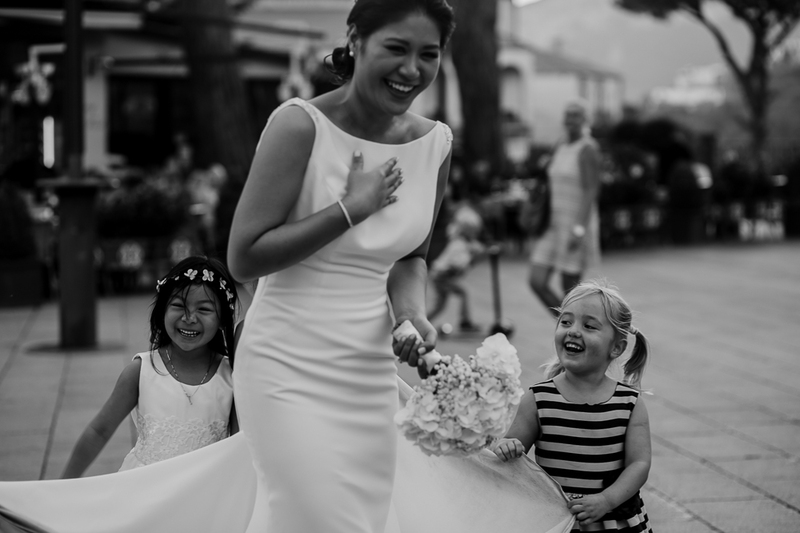 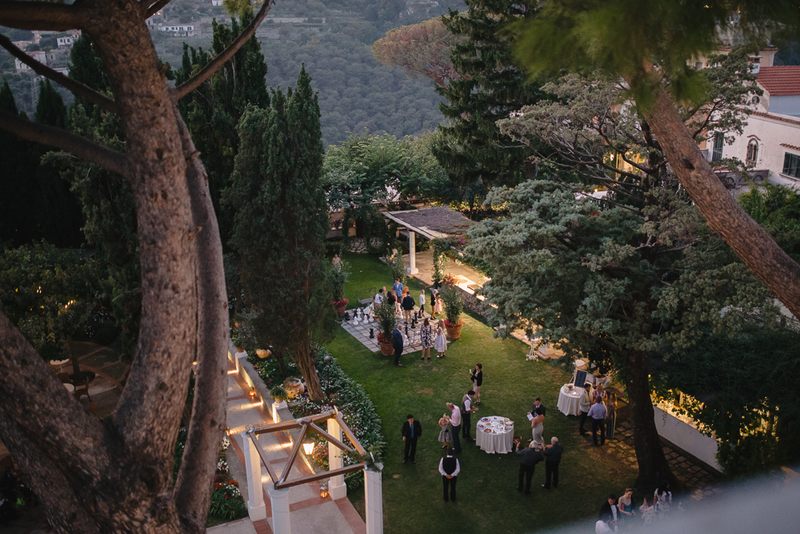 Wedding photographer Ravello: how many amazing setting for the bride dress! 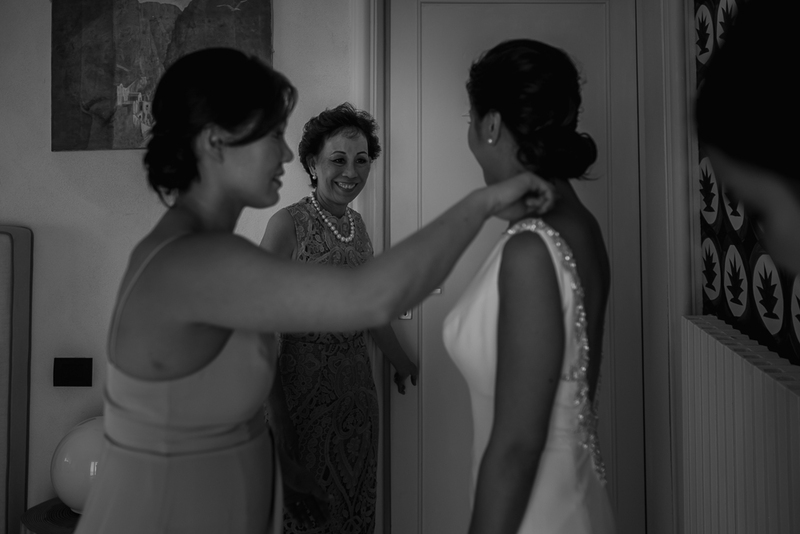 The mother of the bride looking to her daughter while she is getting ready for the wedding day in Ravello! 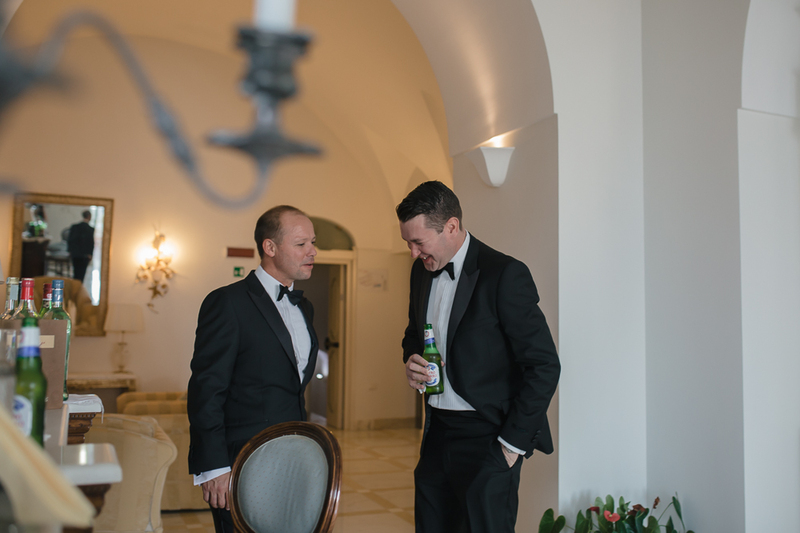 Here is the groom: Gareth is preparing to the wedding day in Ravello having a beer with his friends! 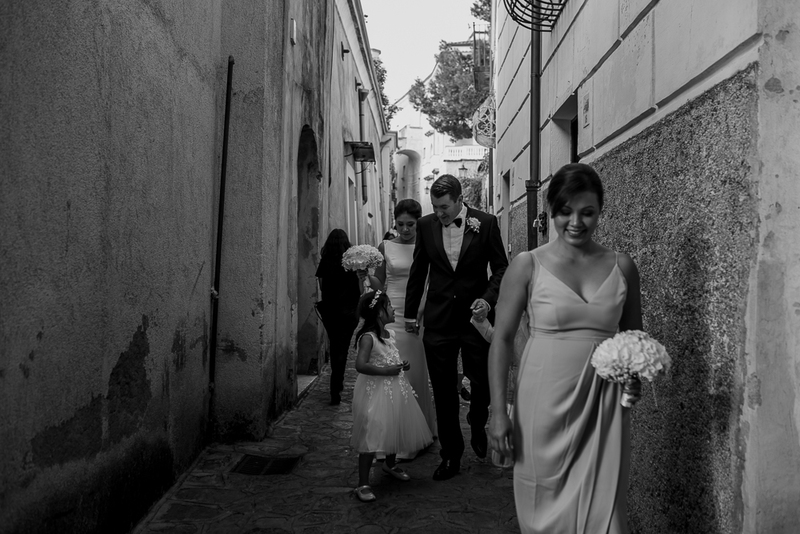 Wedding photographer Ravello, the bride is coming to tied the knot with her brother. 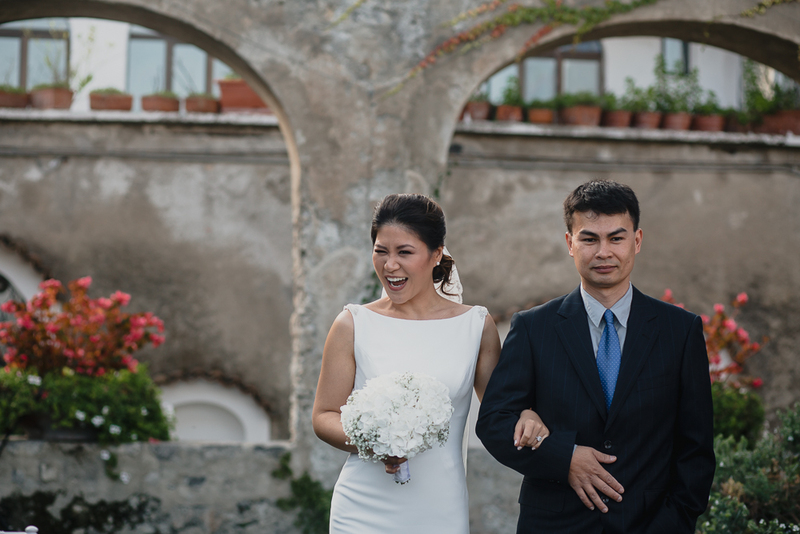 Amalfi Coast wedding photographer: some details from the local tradition! 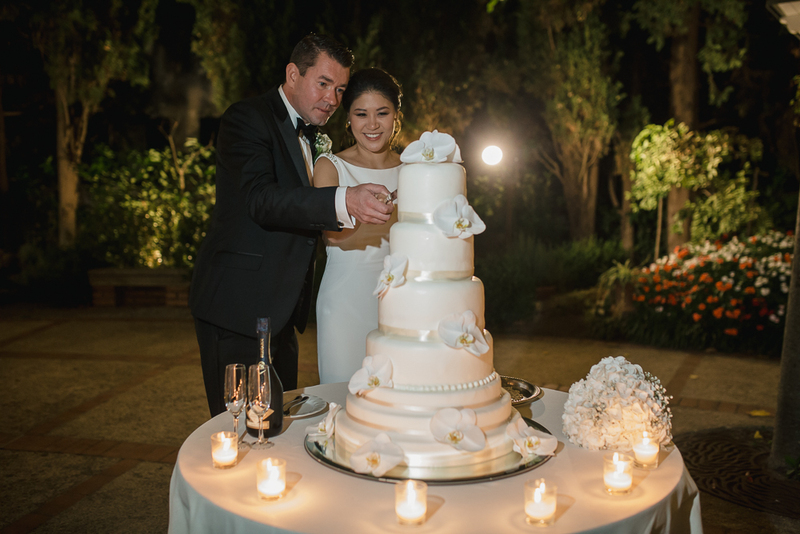 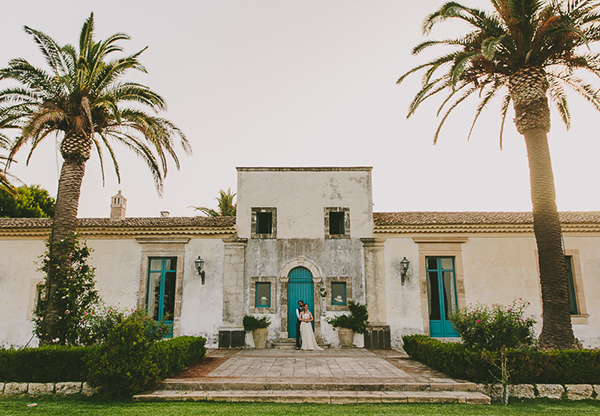 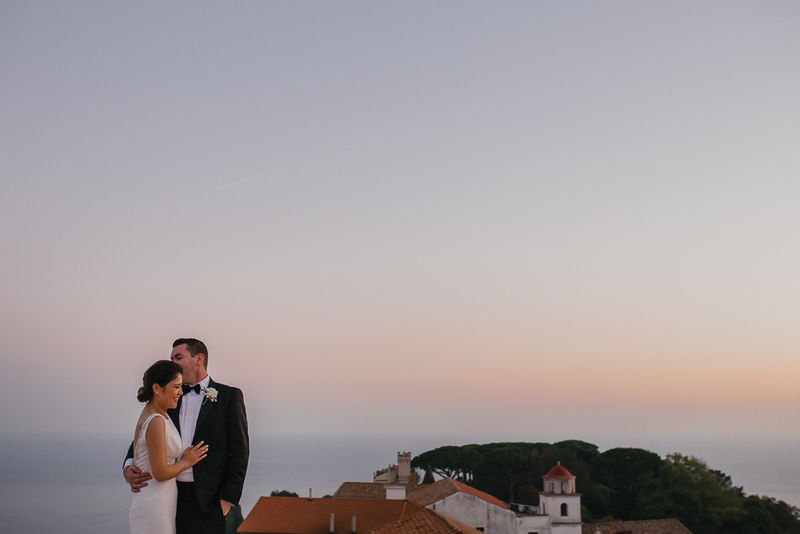 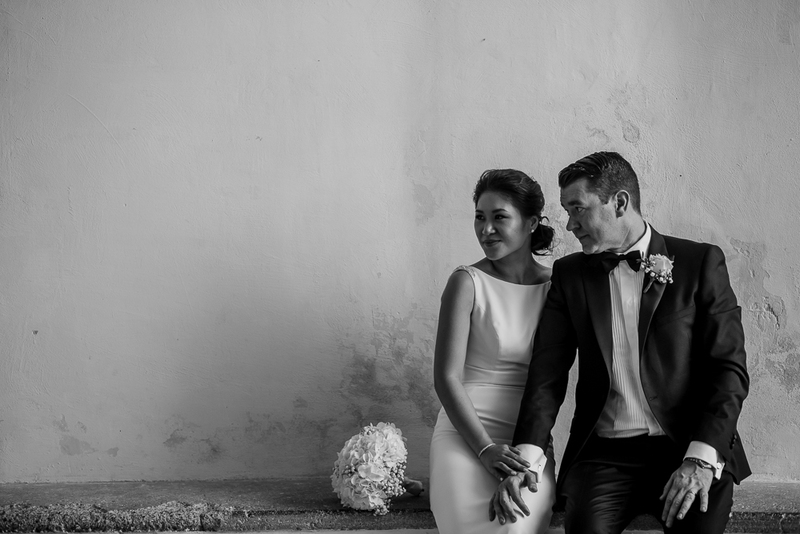 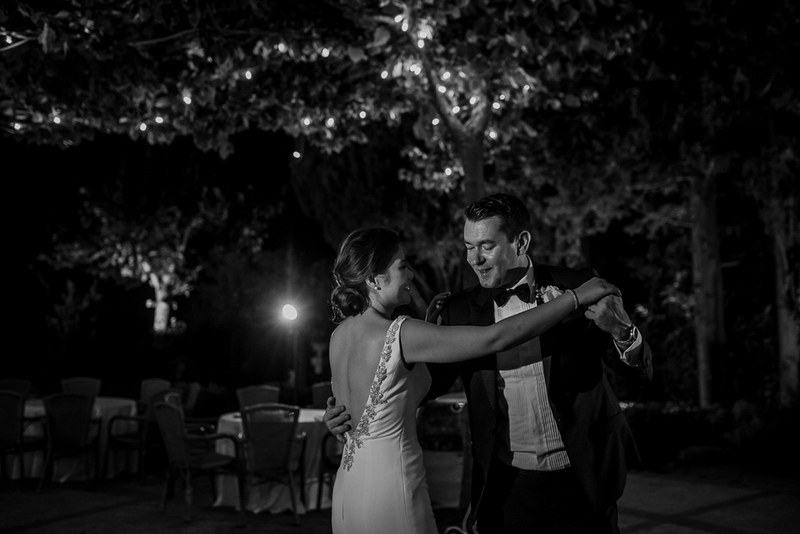 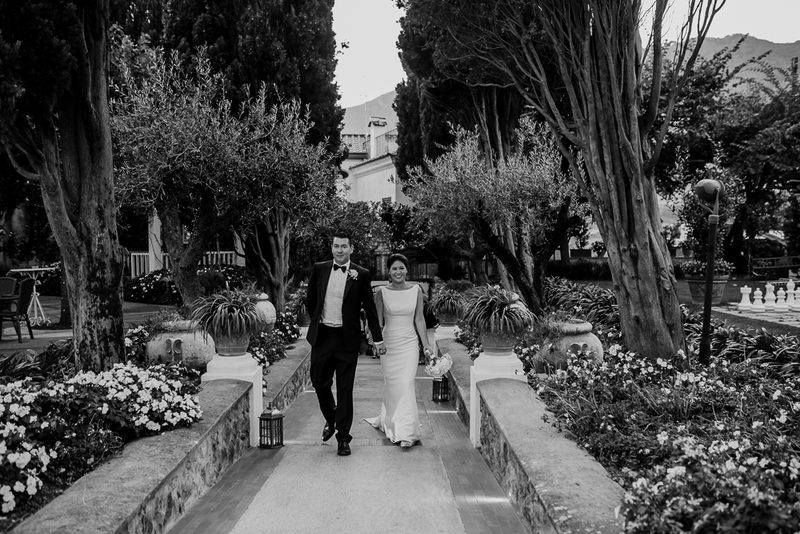 Joanne and Gareth asked for a wedding photographer Ravello also to capture some romantic shots together. 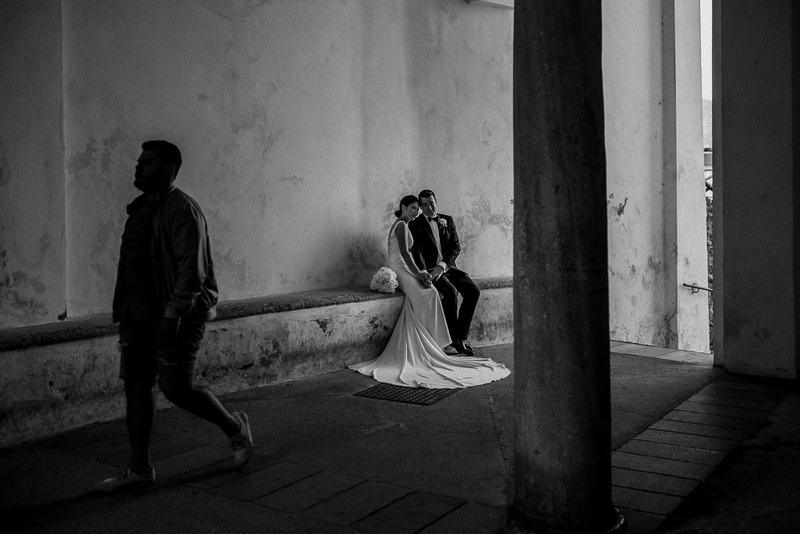 Yes, romantic but always natural and not posed! 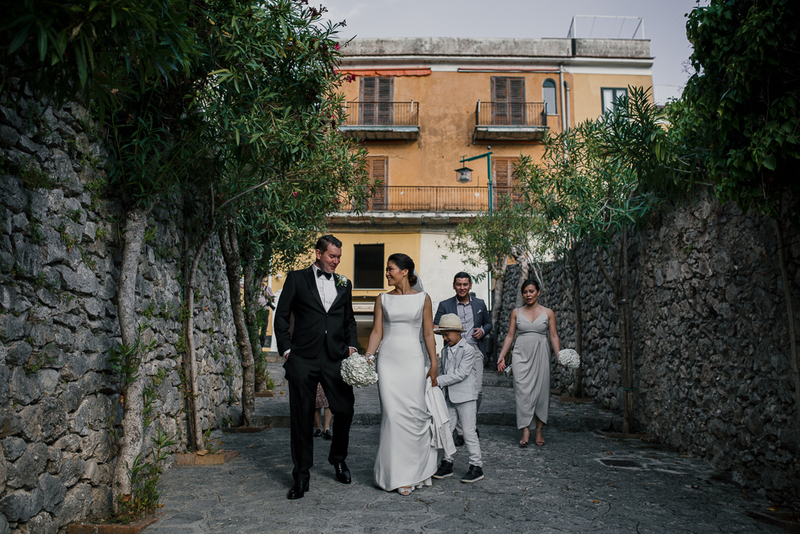 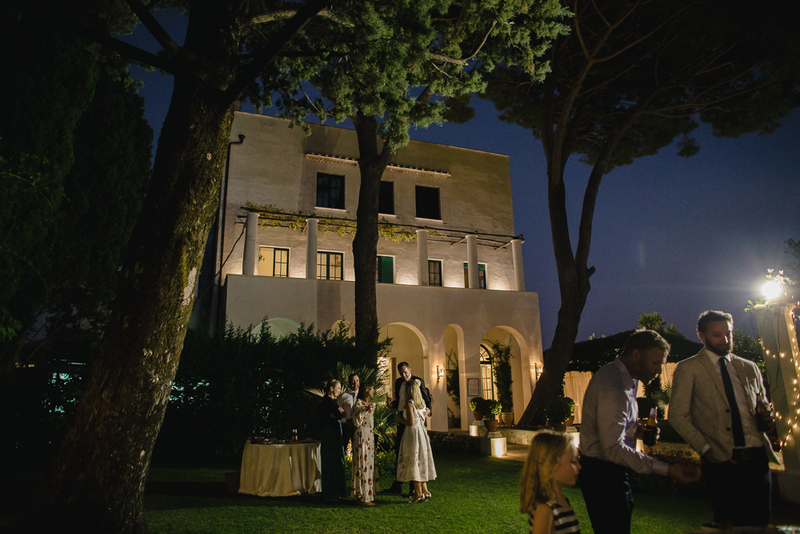 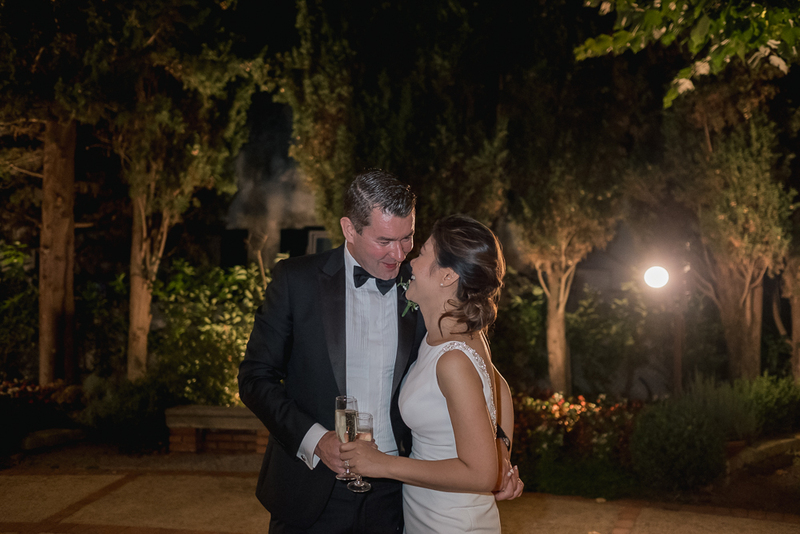 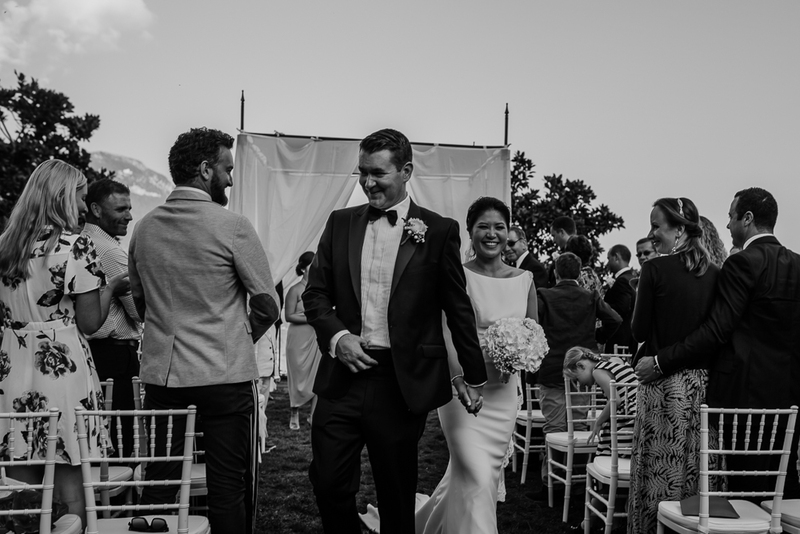 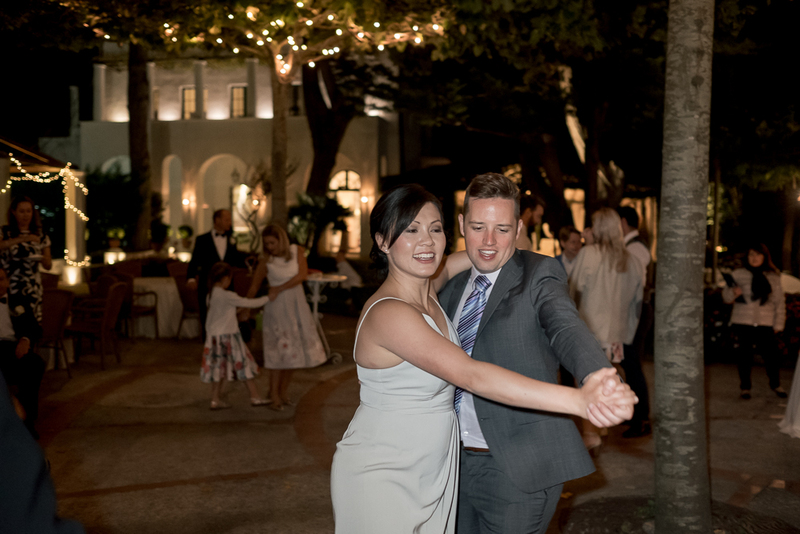 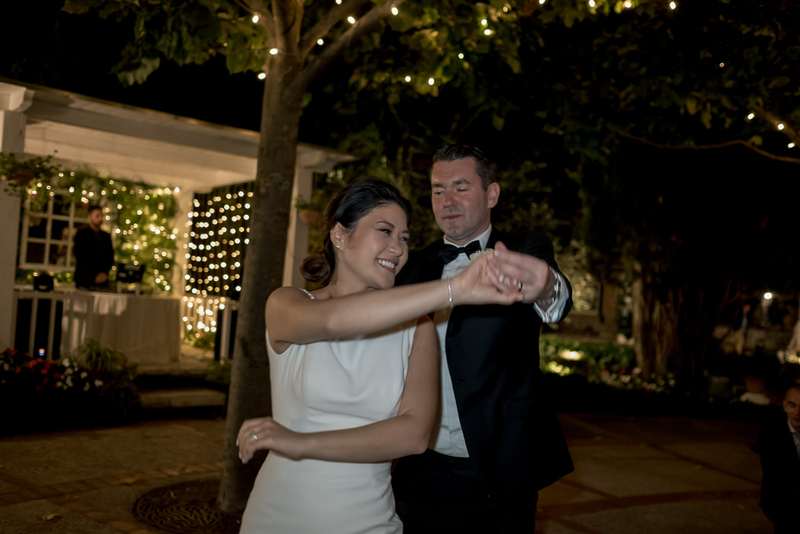 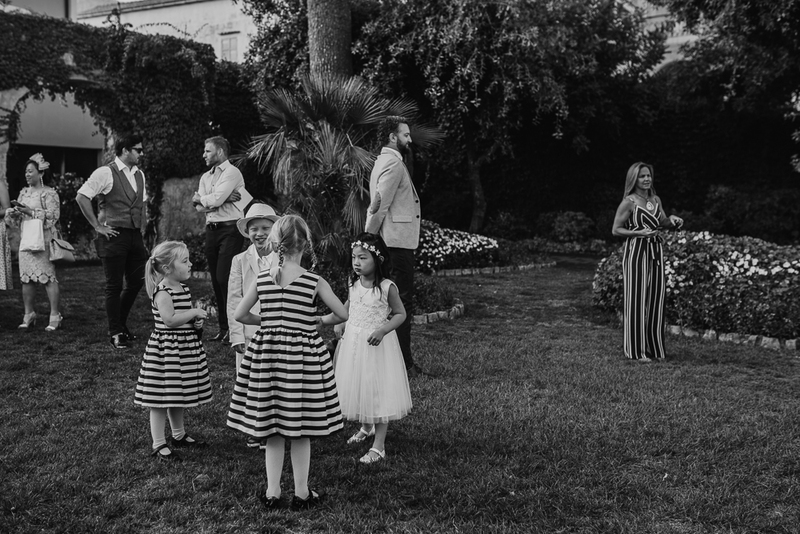 Joanne and Gareth, the bride and groom, coming in the beautiful Villa Eva, the special venue of their amazing wedding in Ravello. 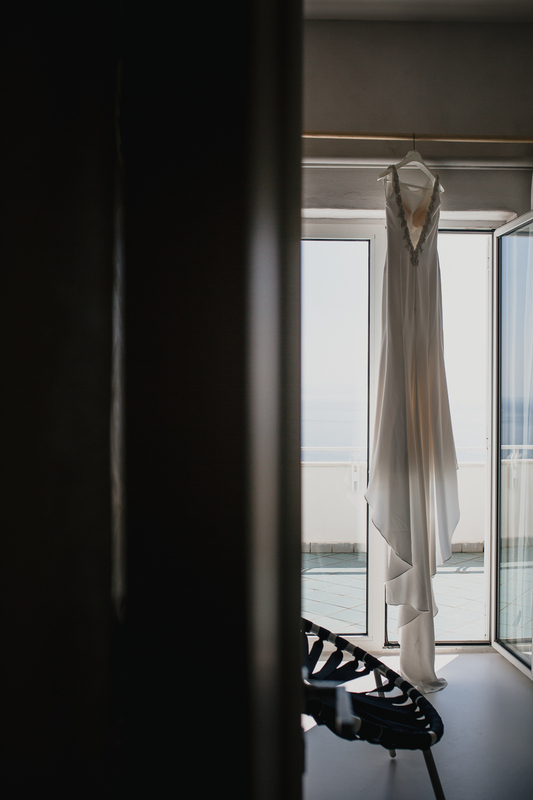 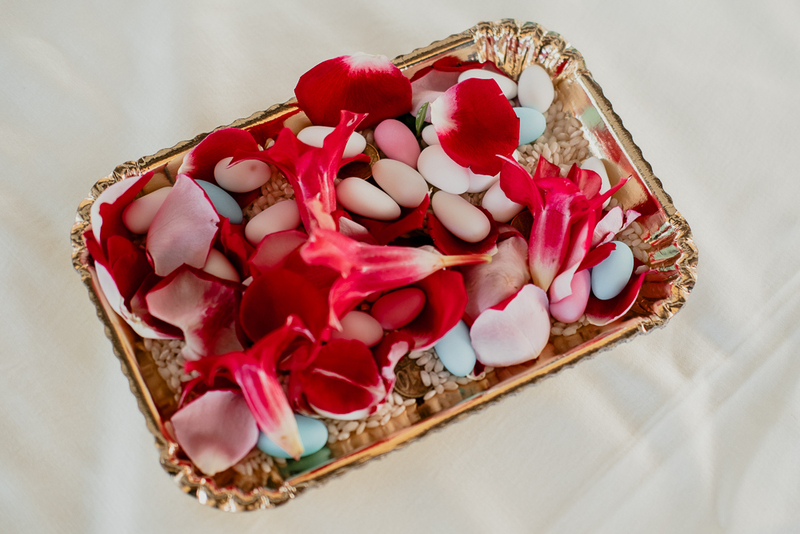 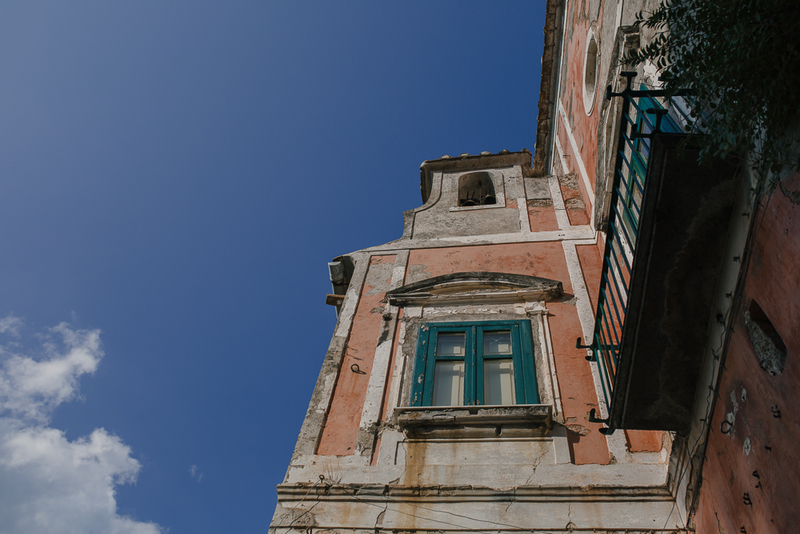 Amalfi Coast wedding in October: weather is perfect and colors are so stunning! 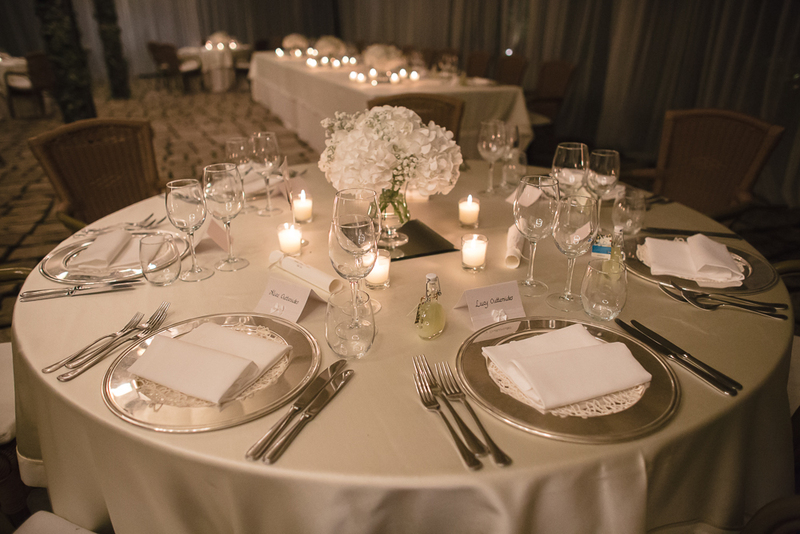 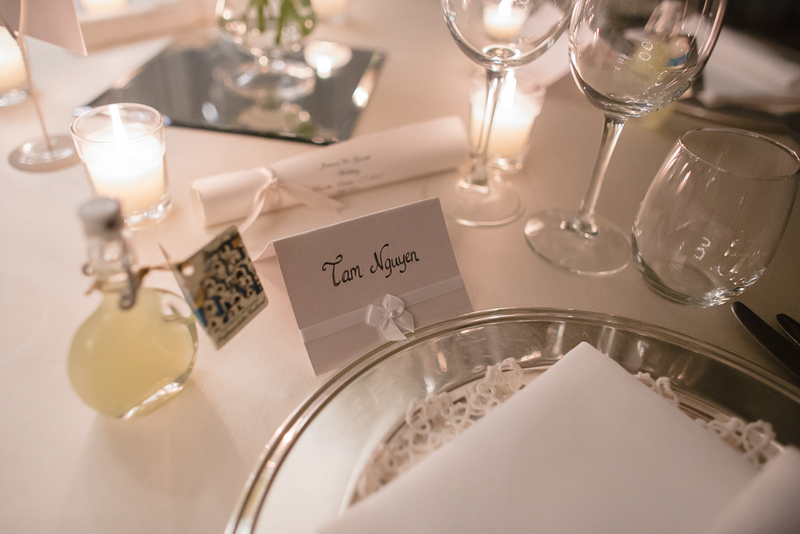 Elegant table setting for this wedding in Ravello!